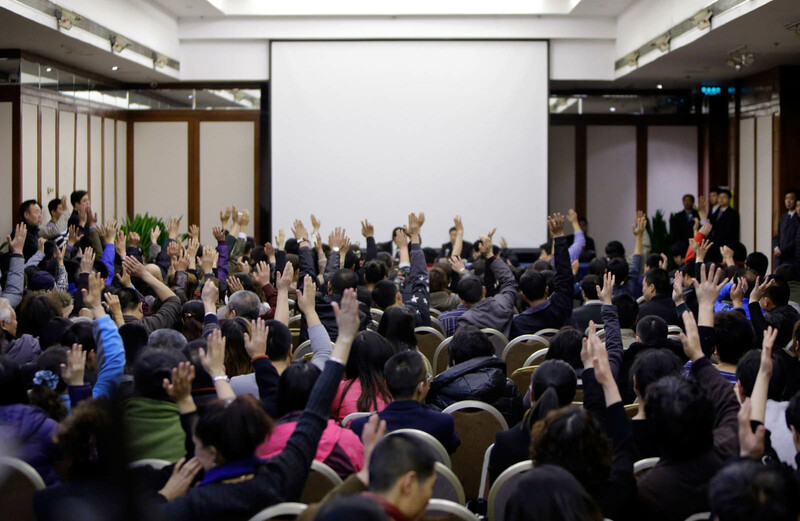 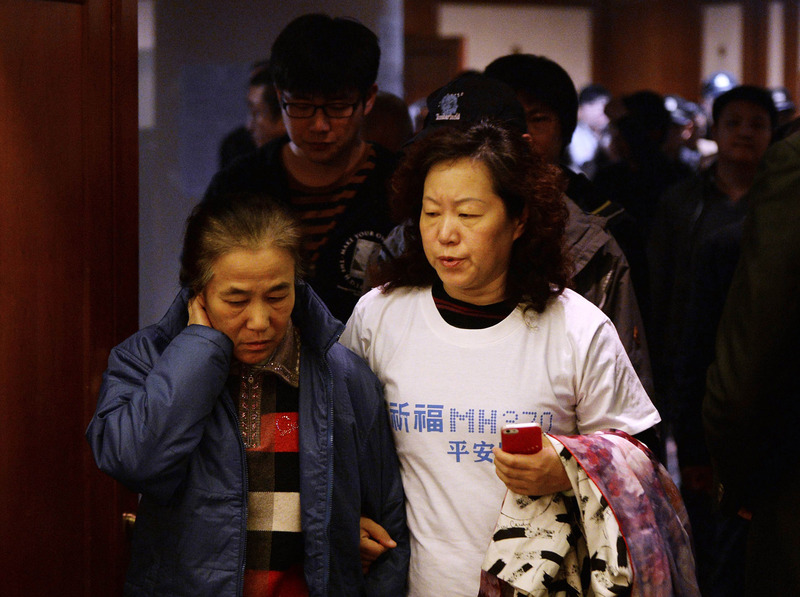 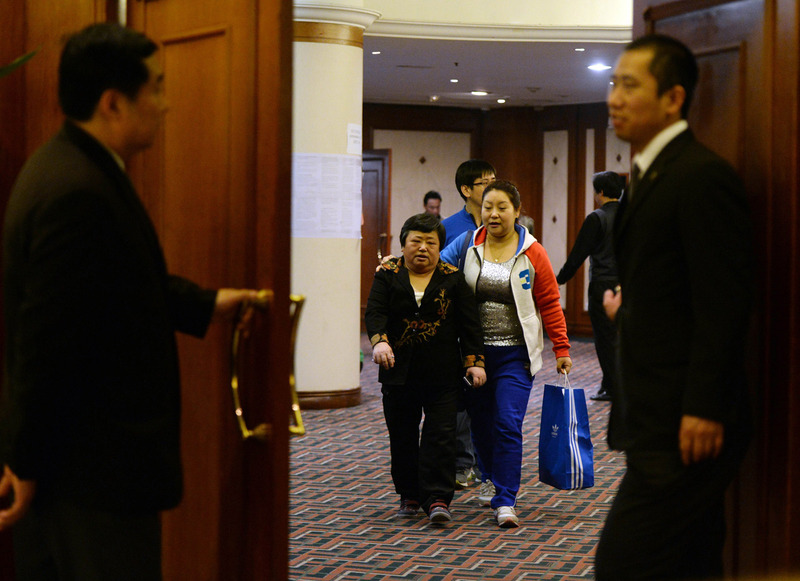 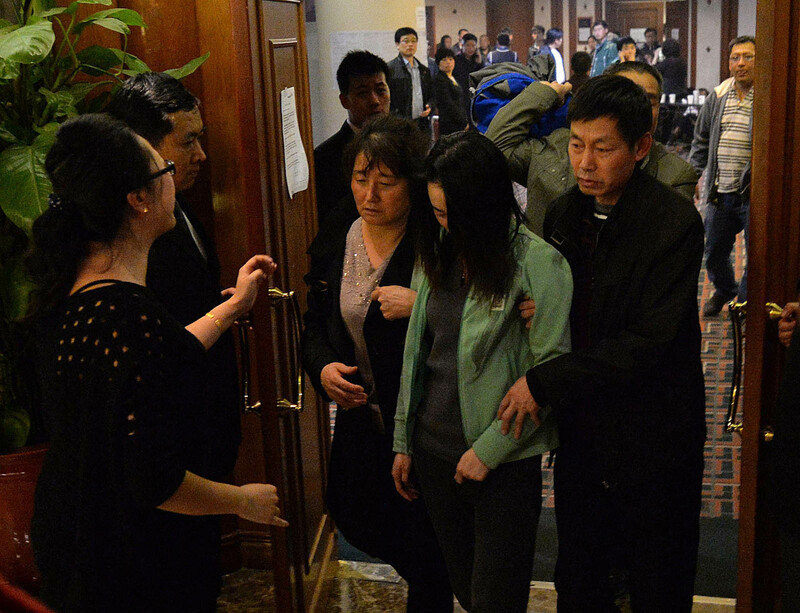 Chinese relatives of passengers onboard the missing Malaysia Airlines Flight MH370 make their way to a meeting at the Holiday Villa in Subang Jaya. 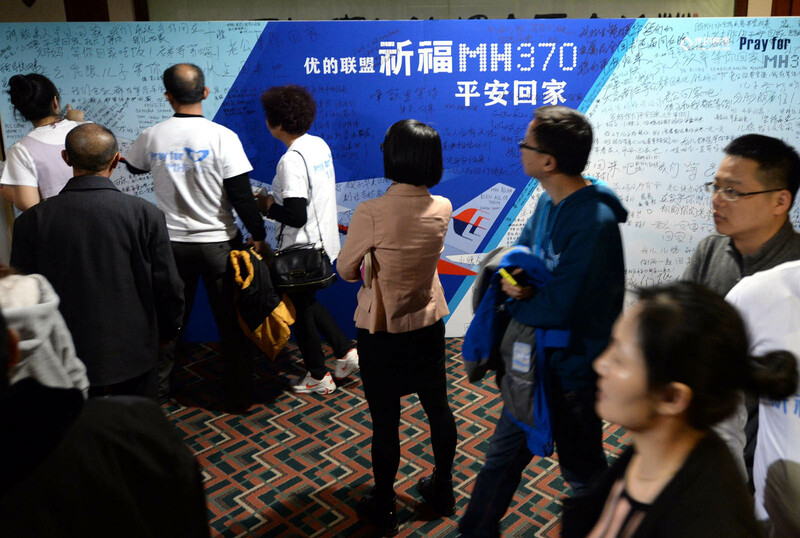 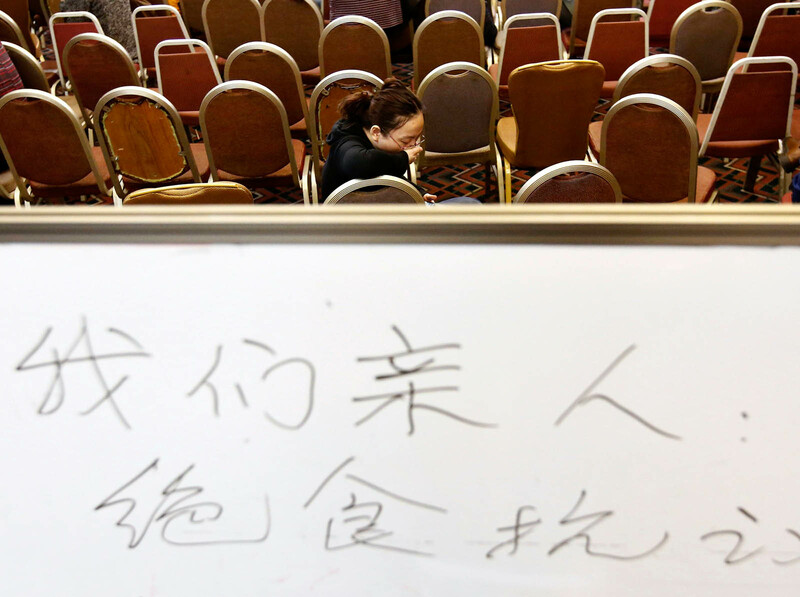 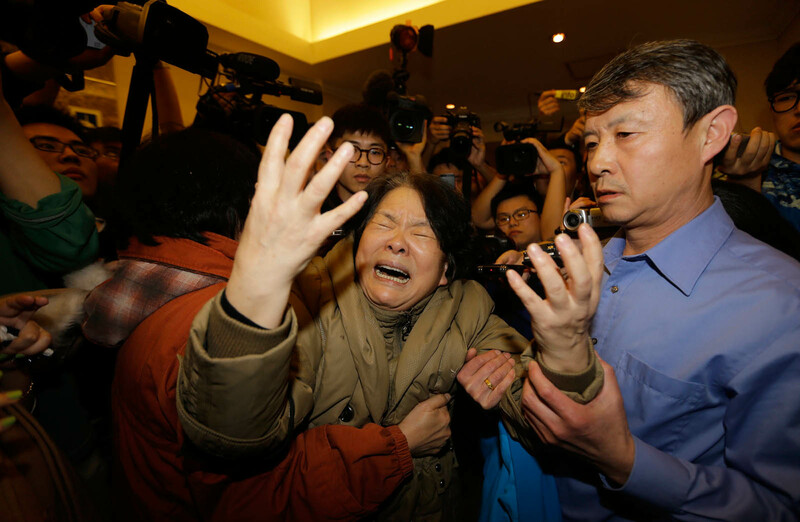 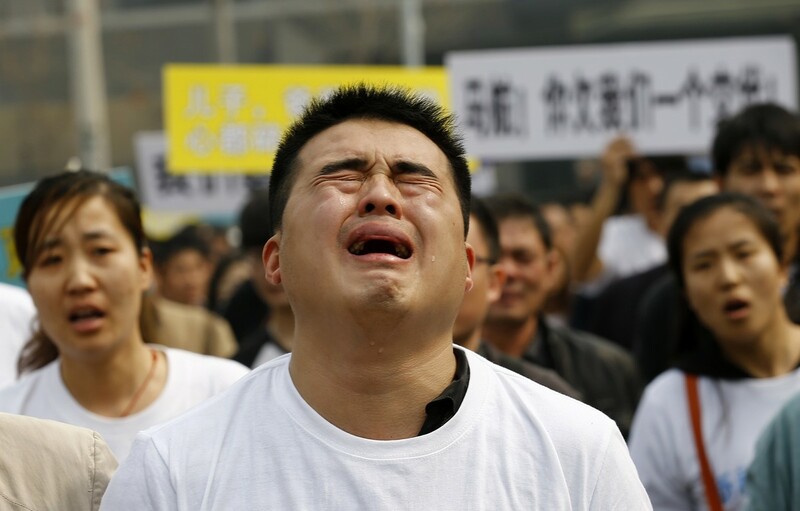 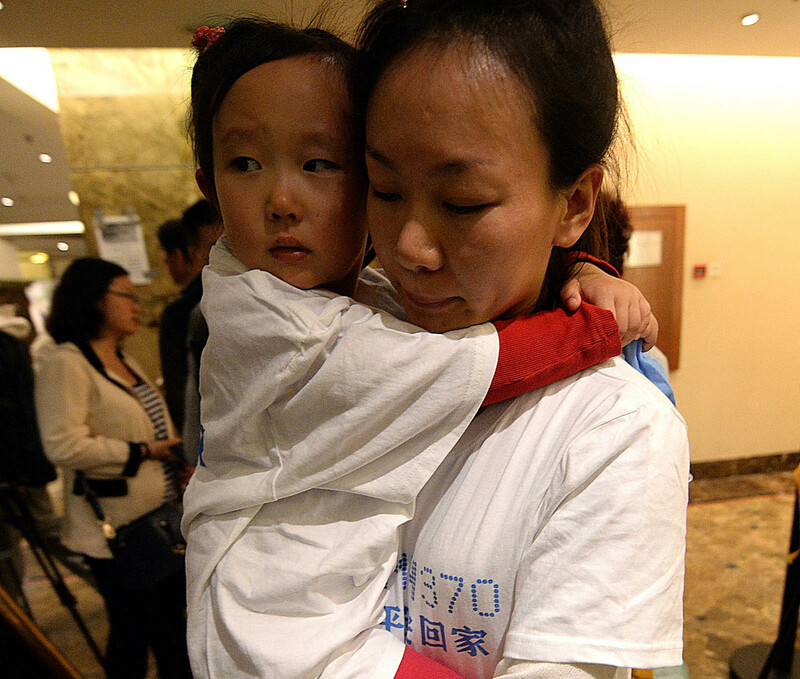 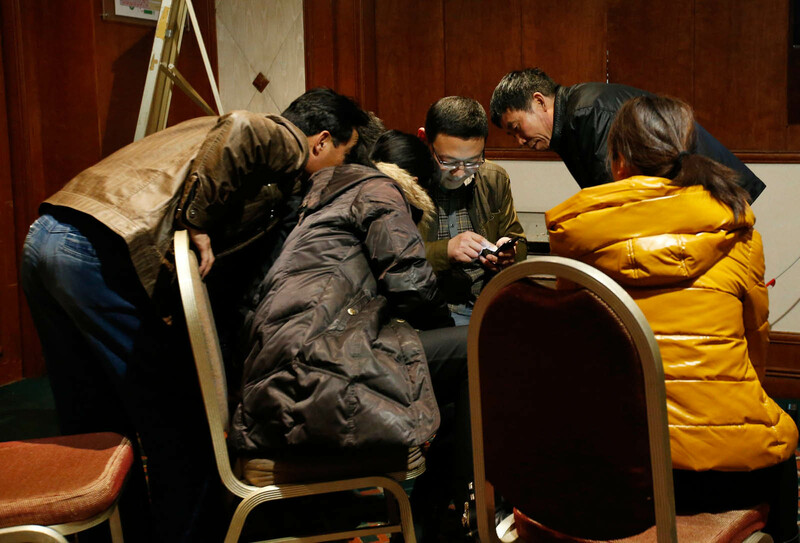 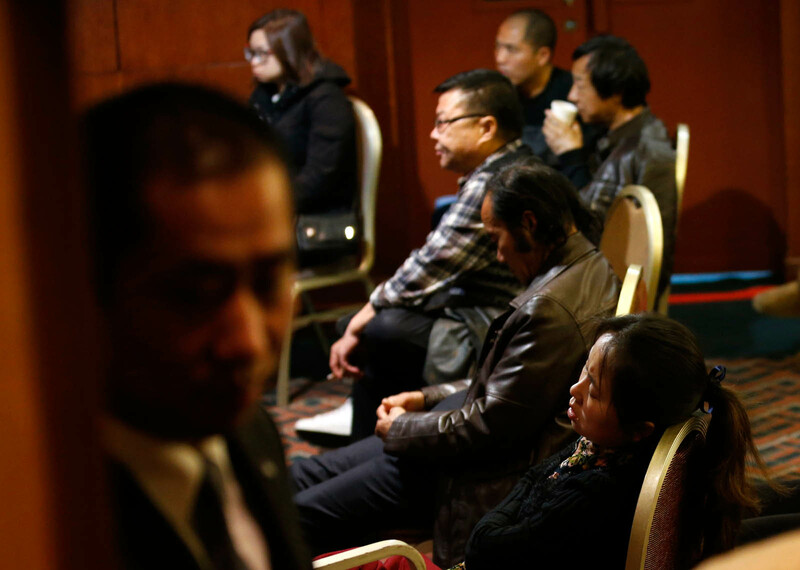 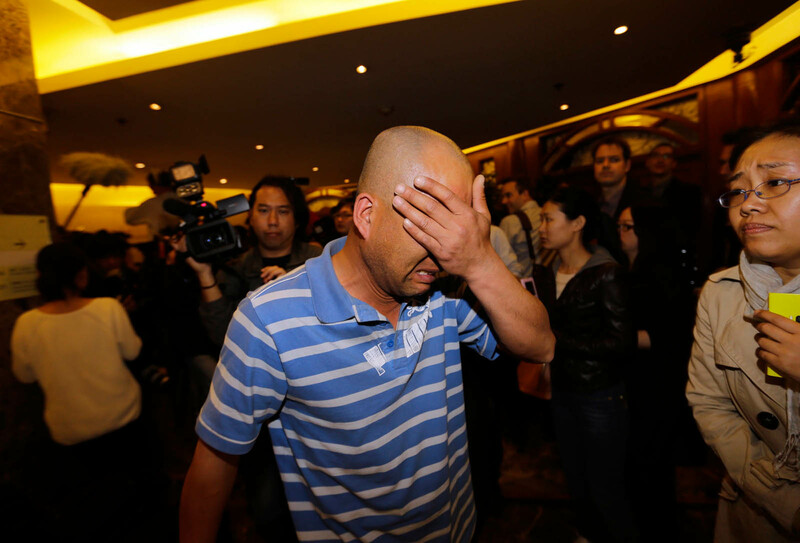 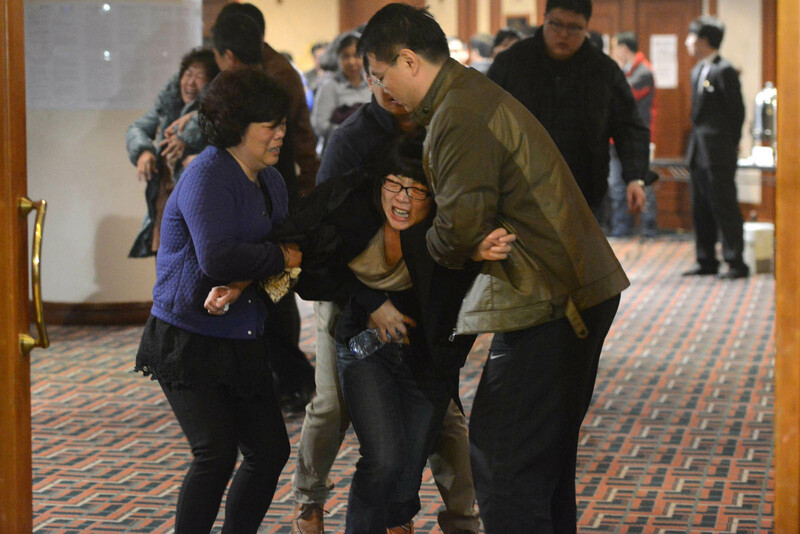 KUALA LUMPUR - About 50 Chinese relatives of passengers on board missing flight MH370 arrived in Malaysia on Sunday to press for answers about the fate of their loved ones. 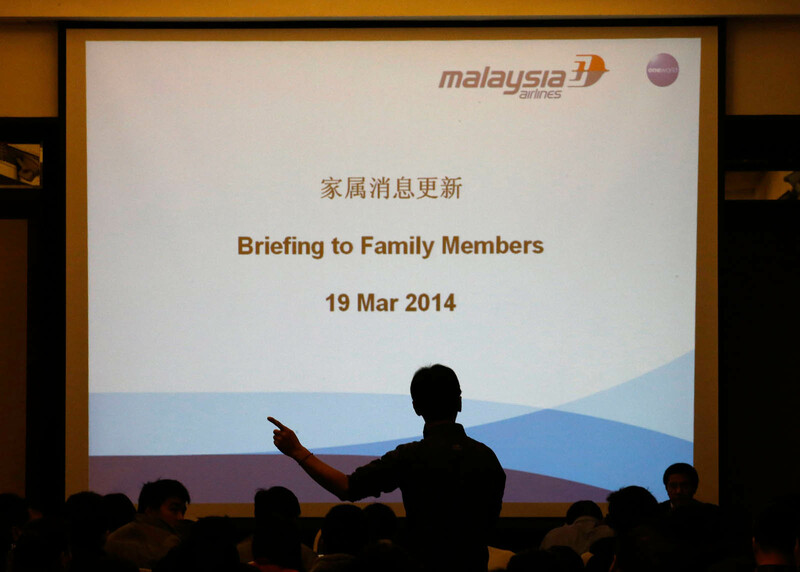 The grieving families, who have accused Malaysia of hiding information over the fate of the Boeing 777, are calling for a meeting with Prime Minister Najib Razak and his transport minister Hishammuddin Hussein, The Star online said. 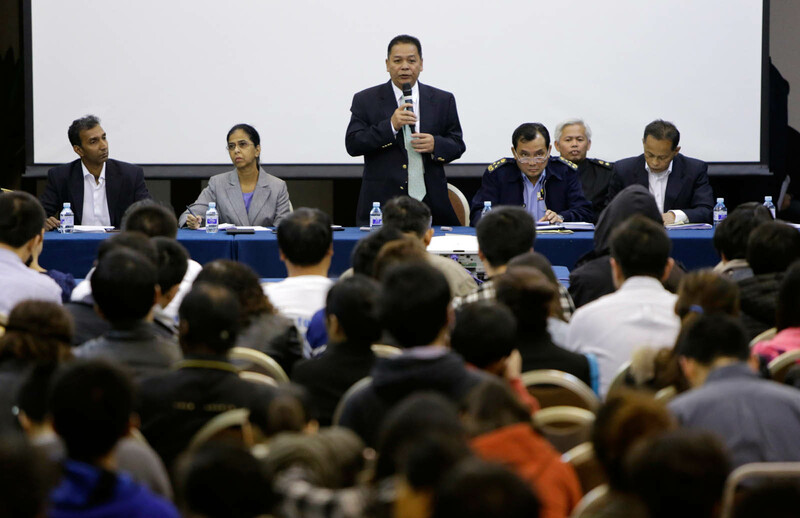 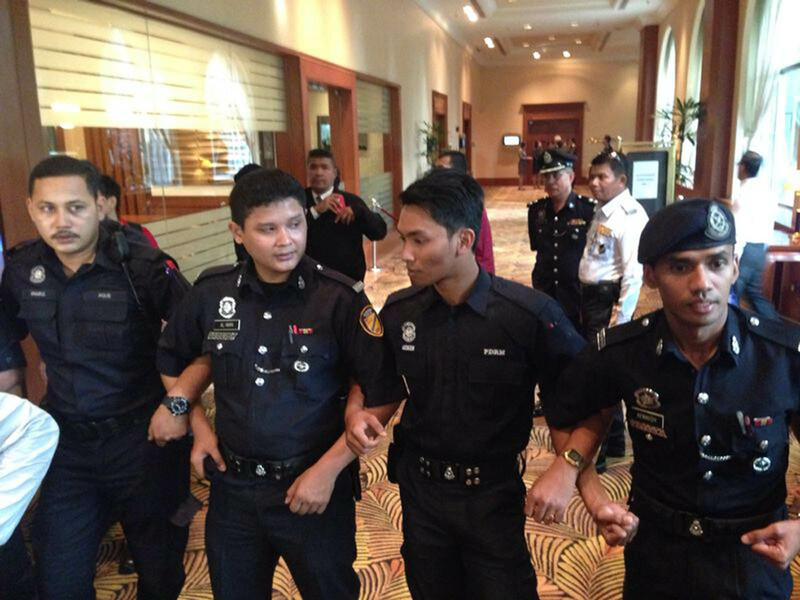 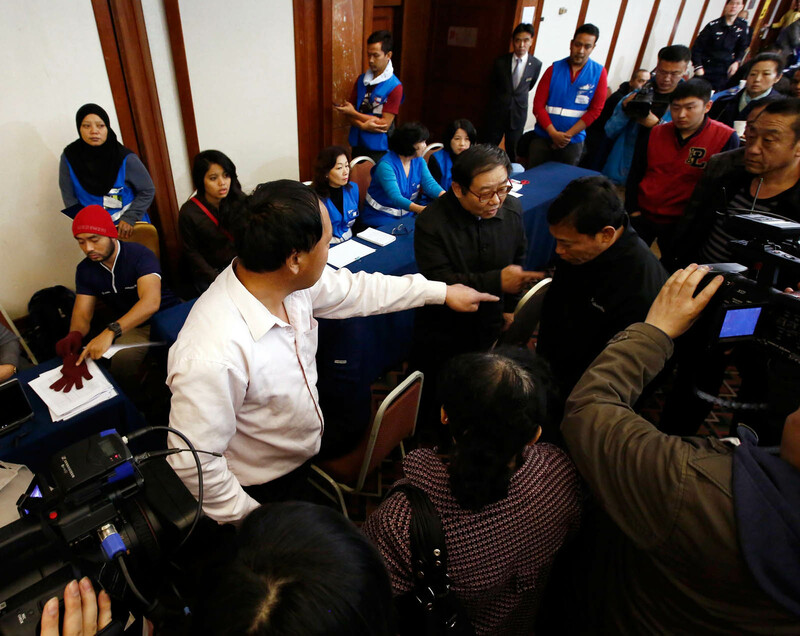 Najib's aide said no meeting with the newly arrived families had been scheduled for Sunday. 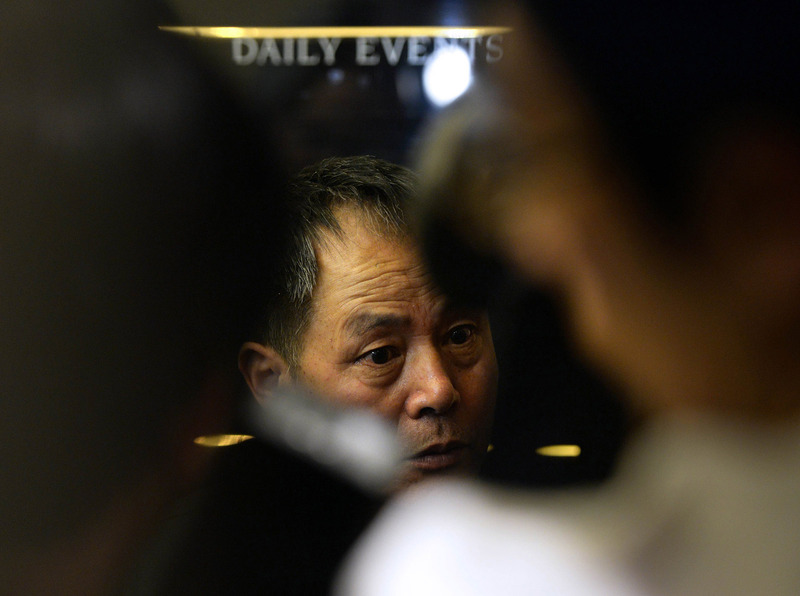 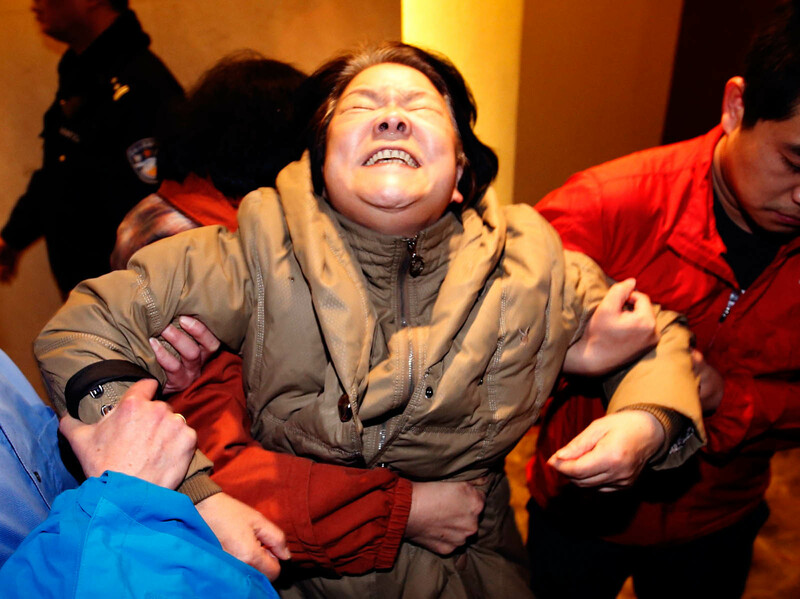 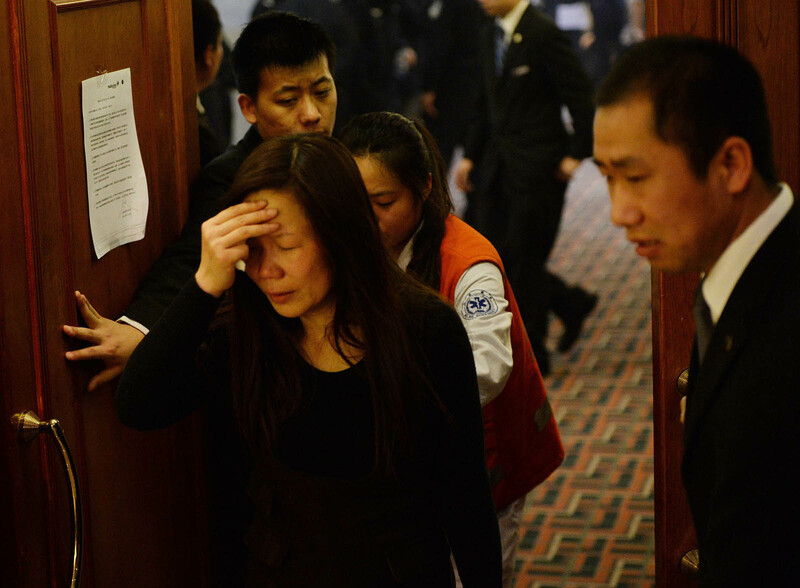 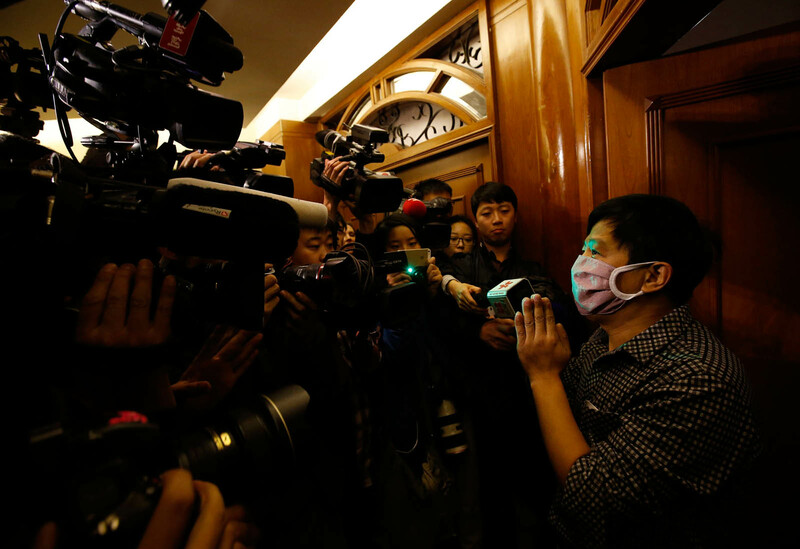 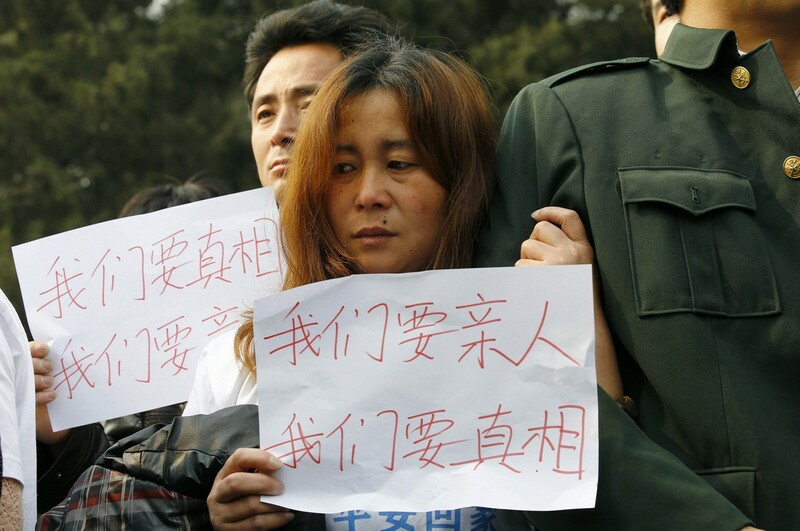 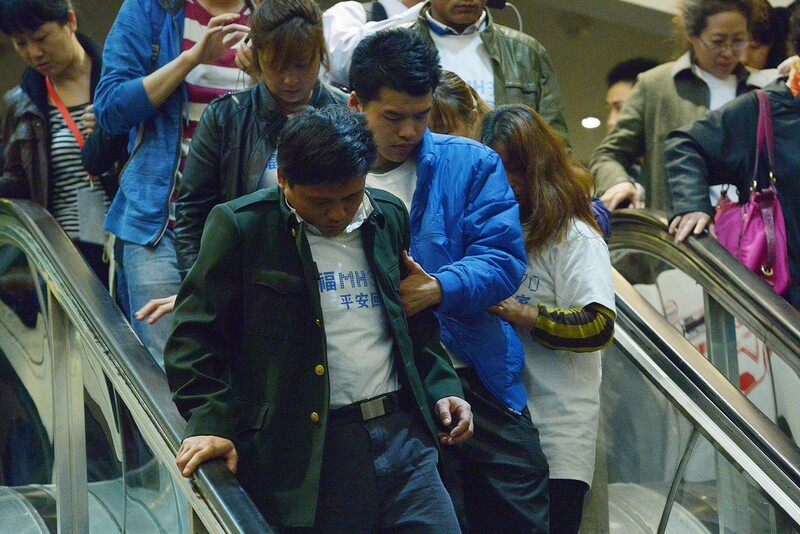 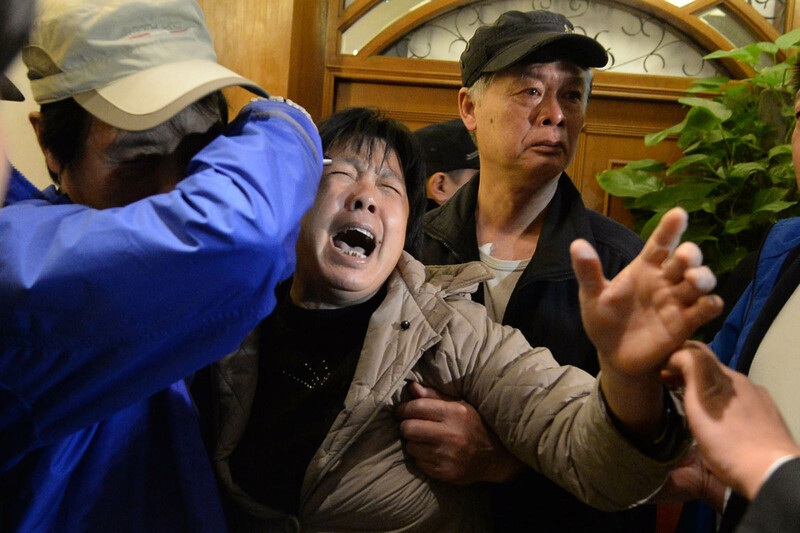 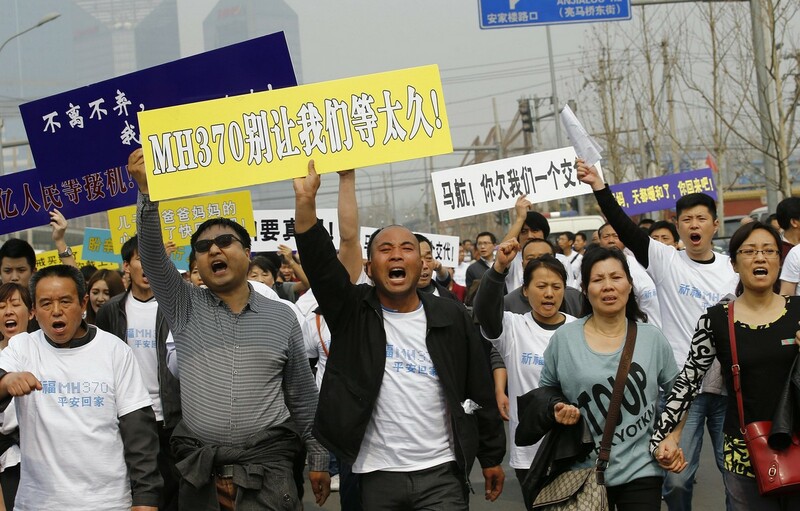 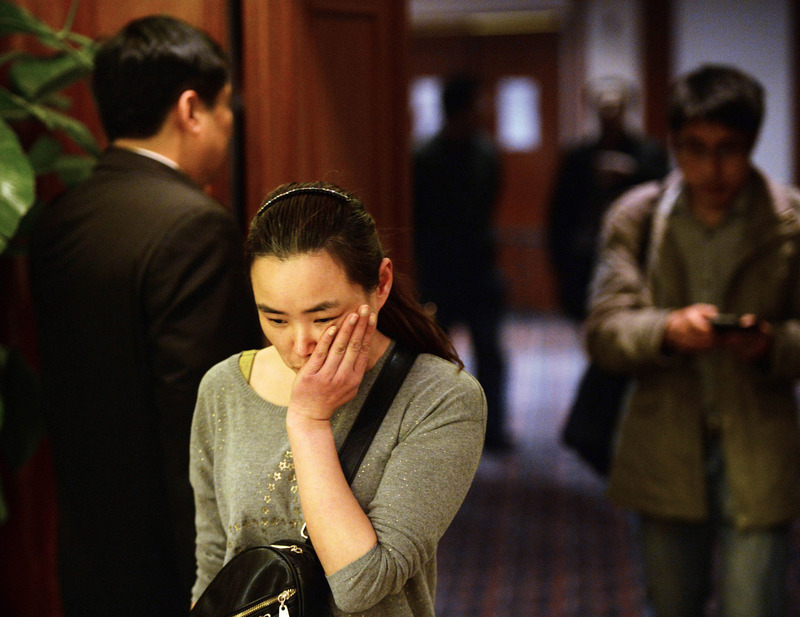 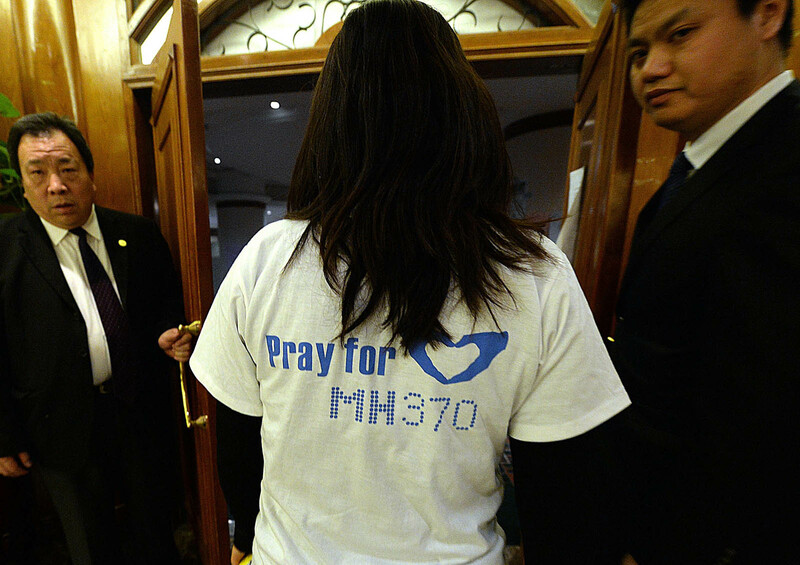 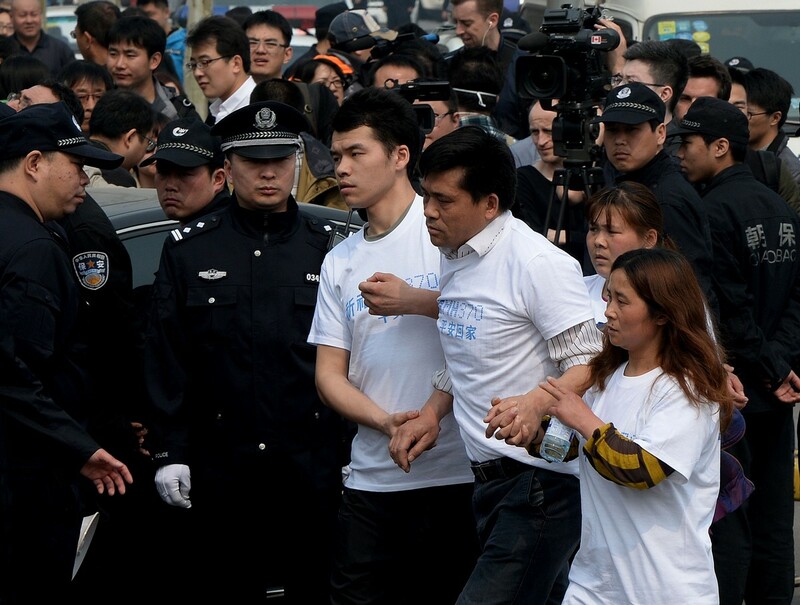 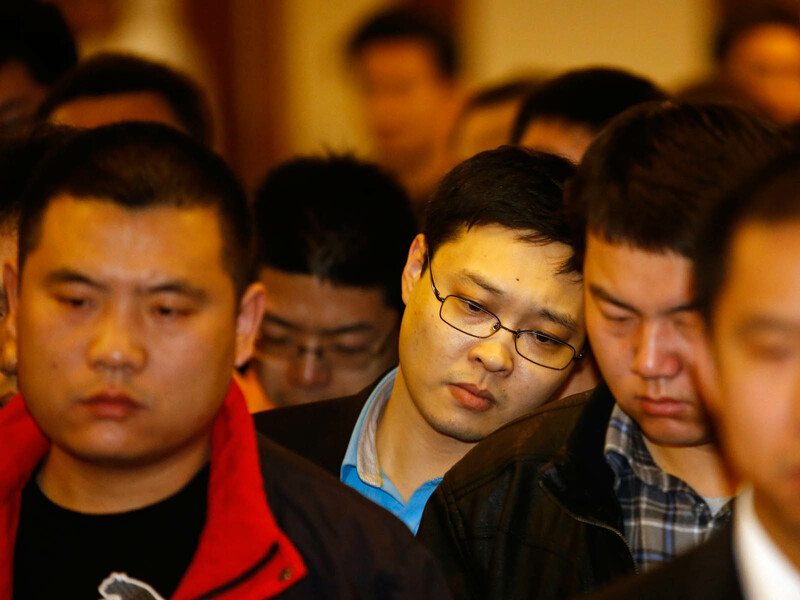 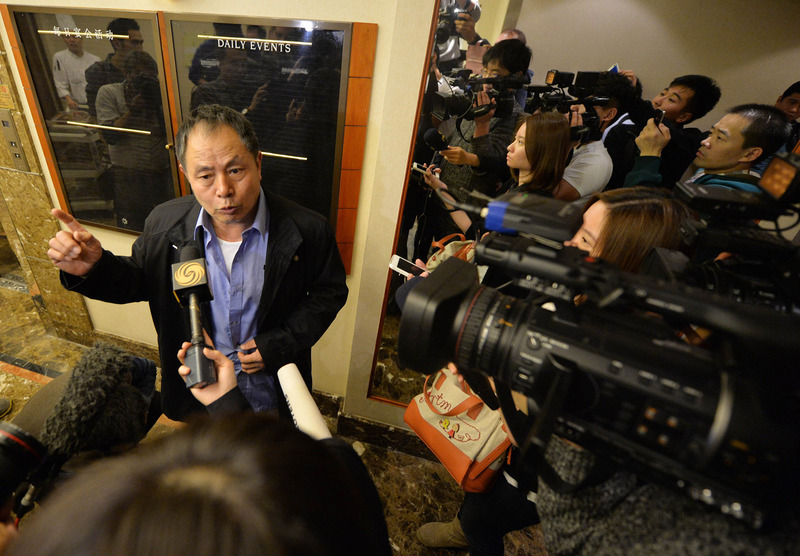 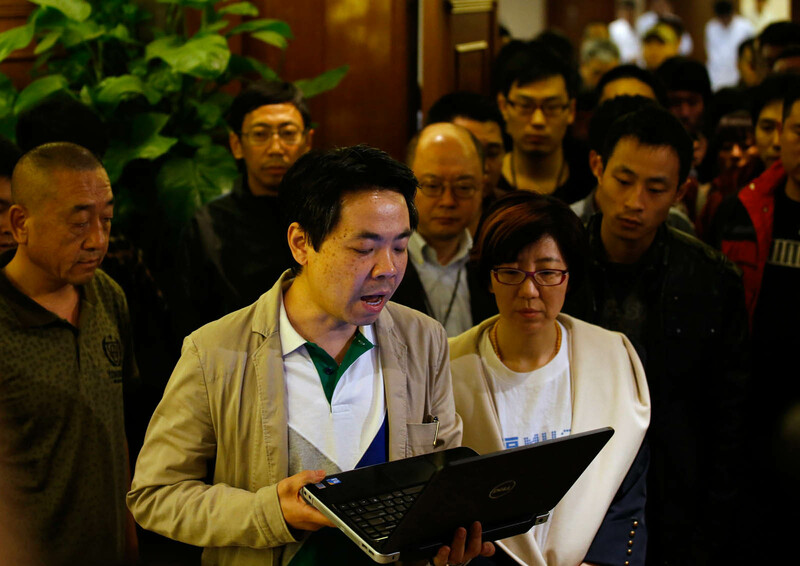 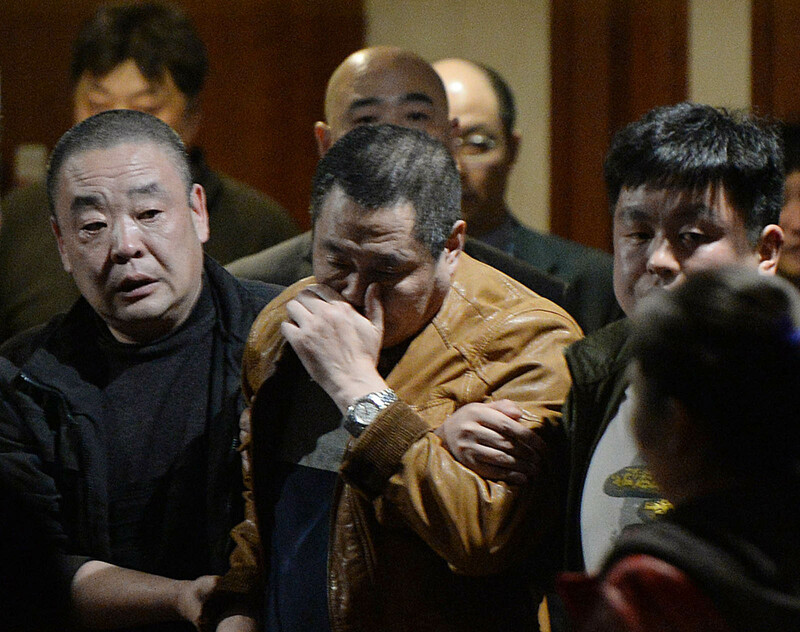 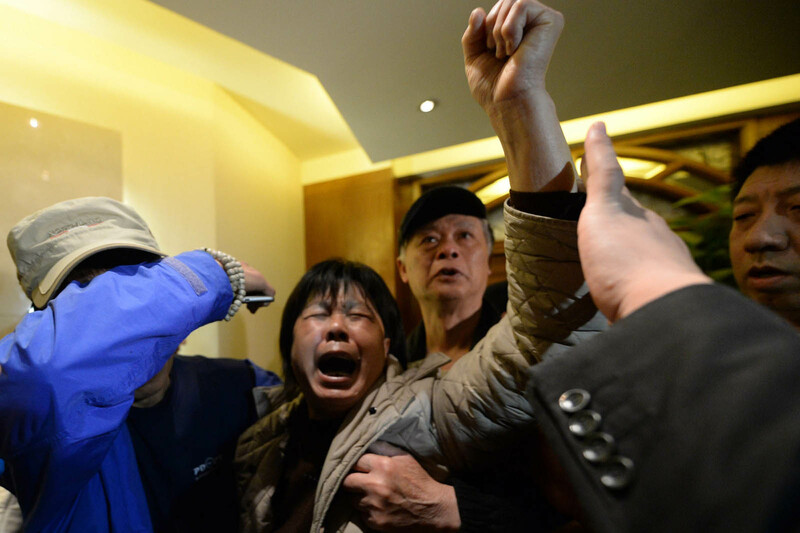 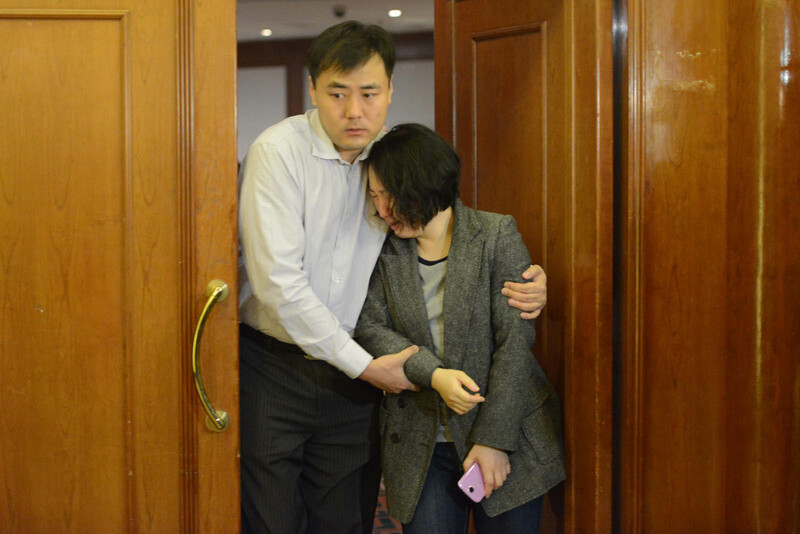 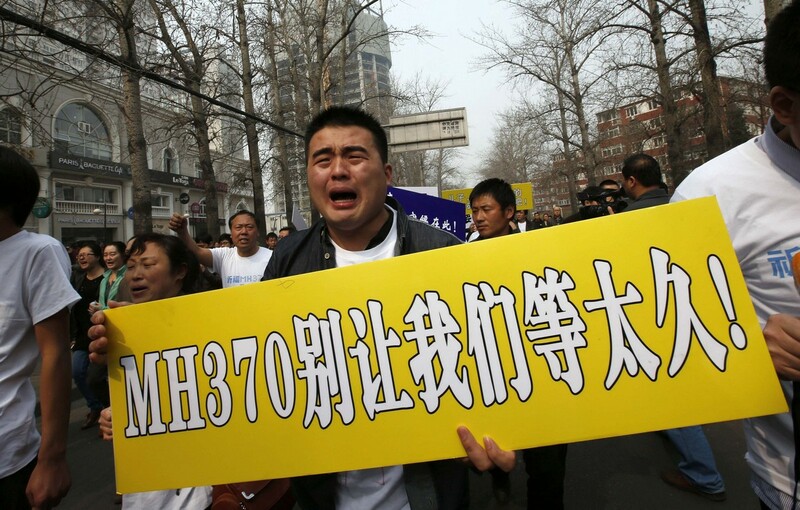 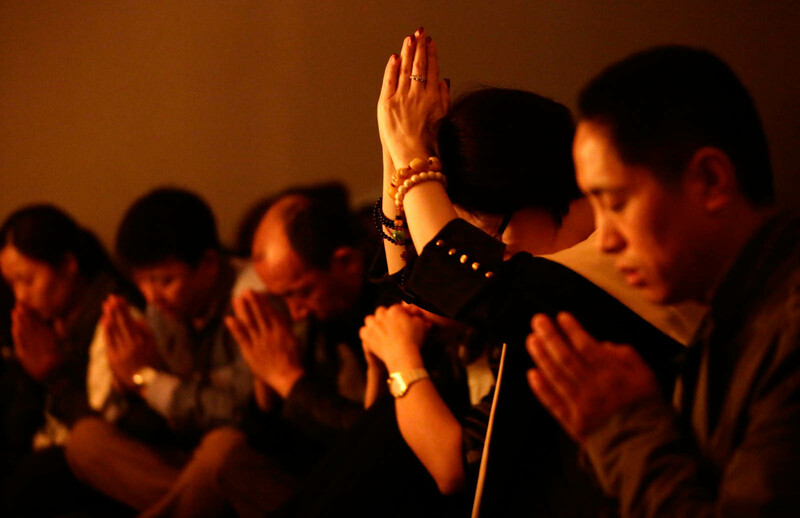 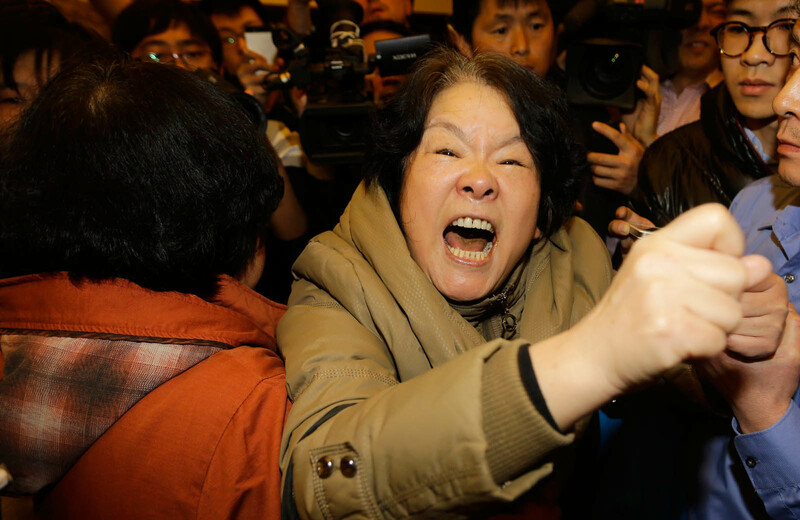 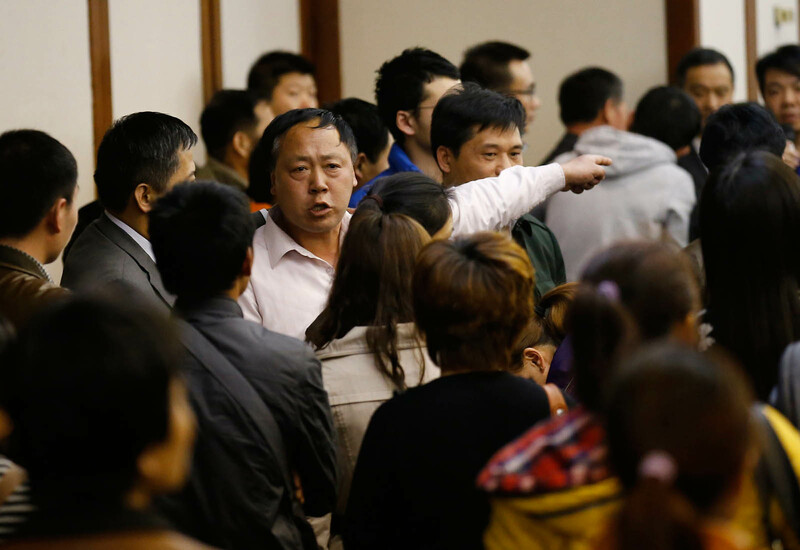 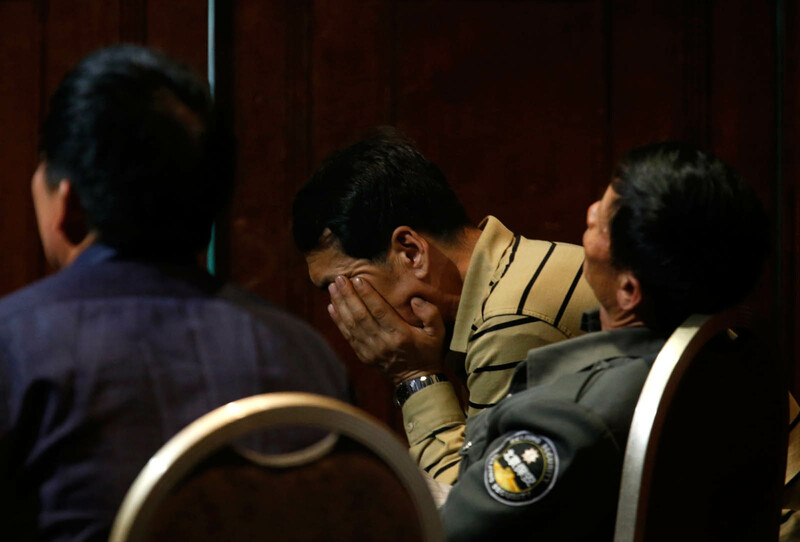 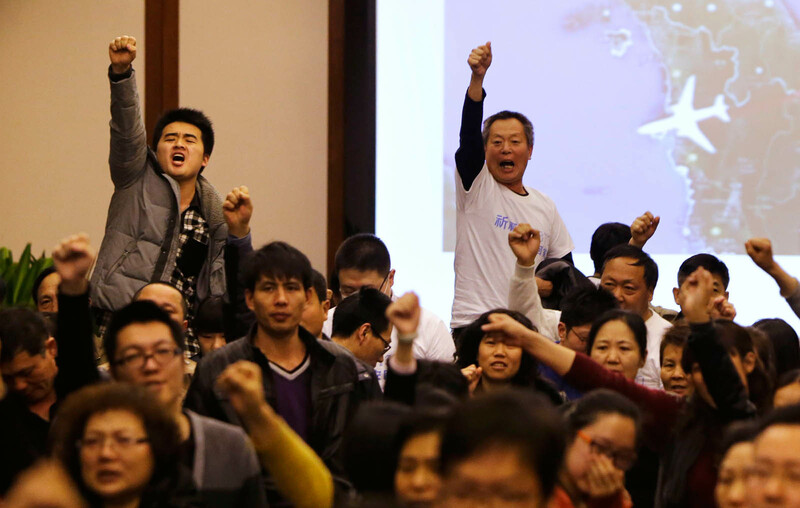 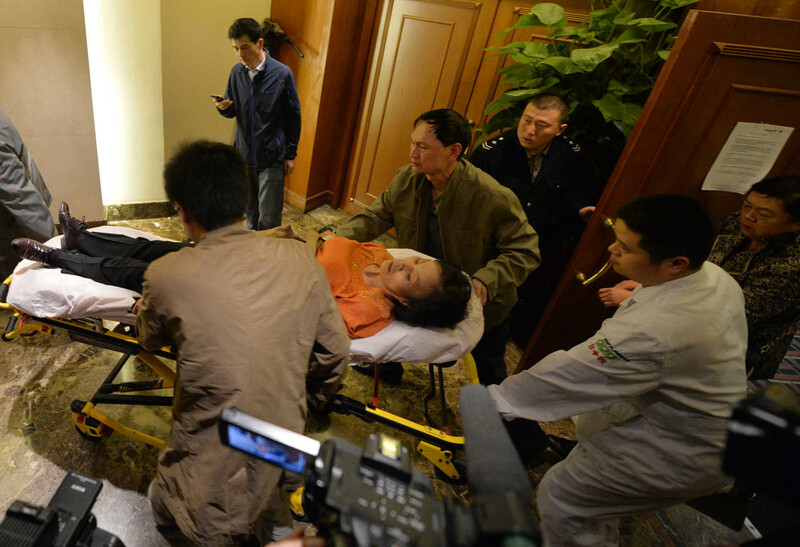 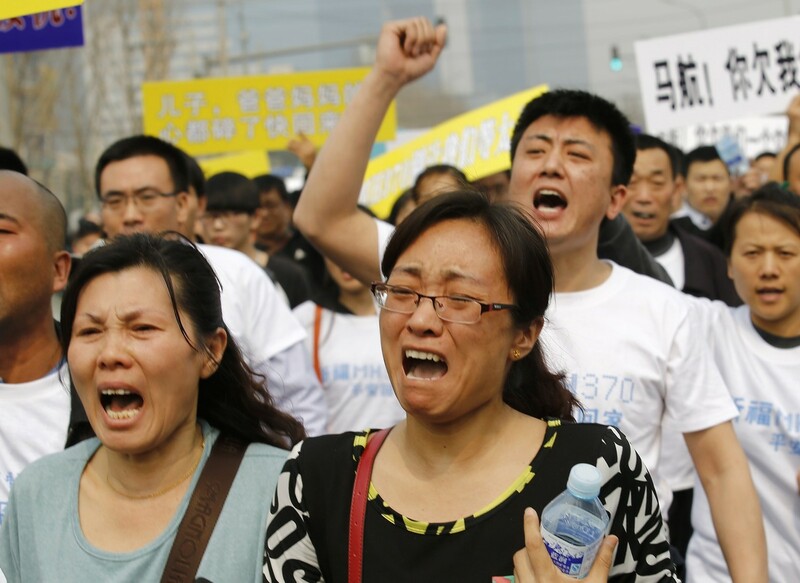 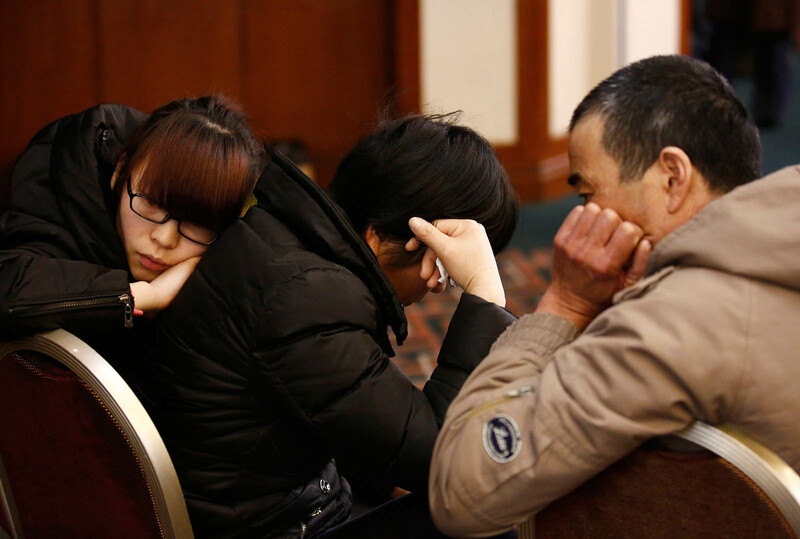 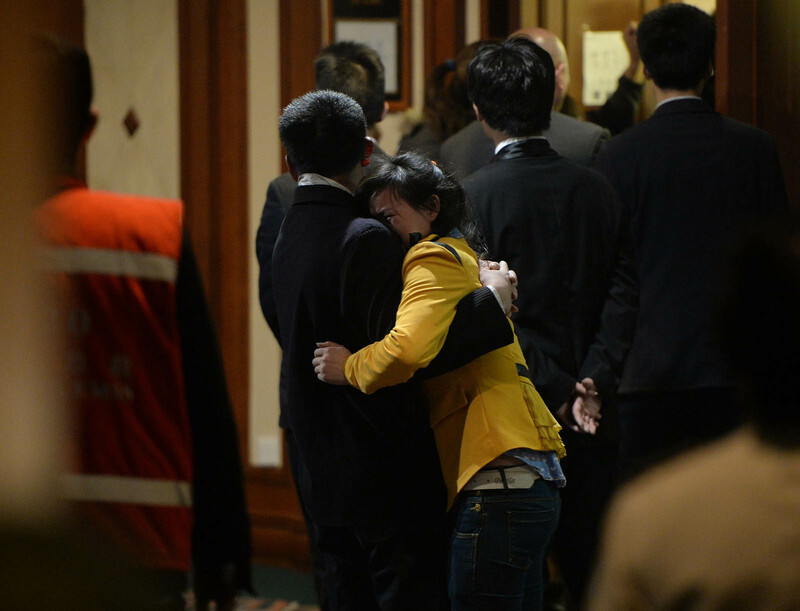 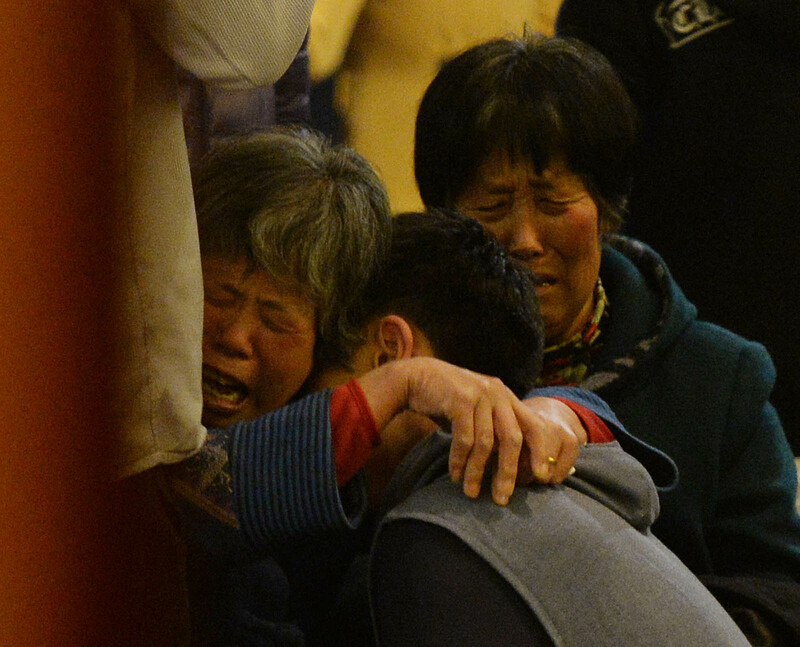 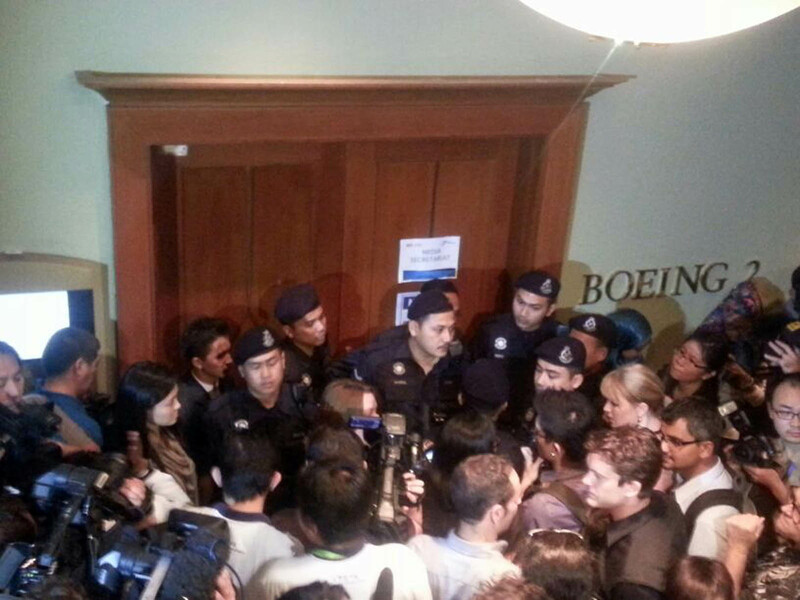 A spokeswoman for Malaysia Airlines said she could not comment on the matter out of respect for the families' privacy. 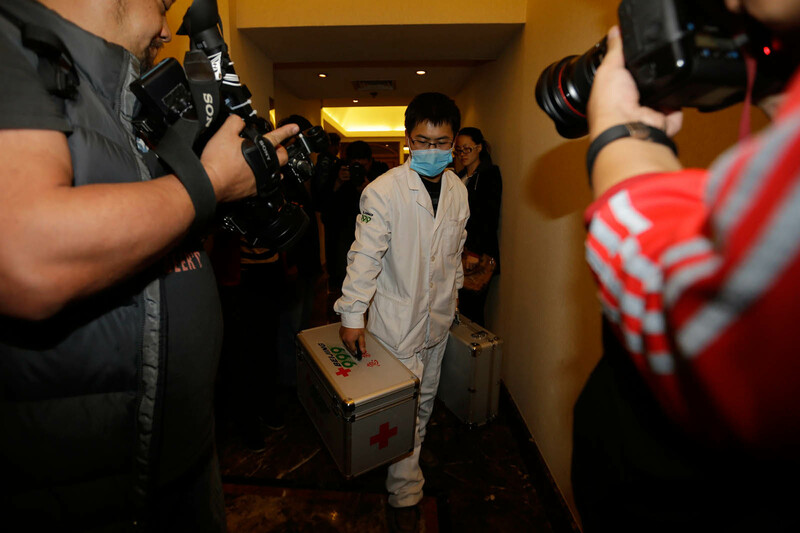 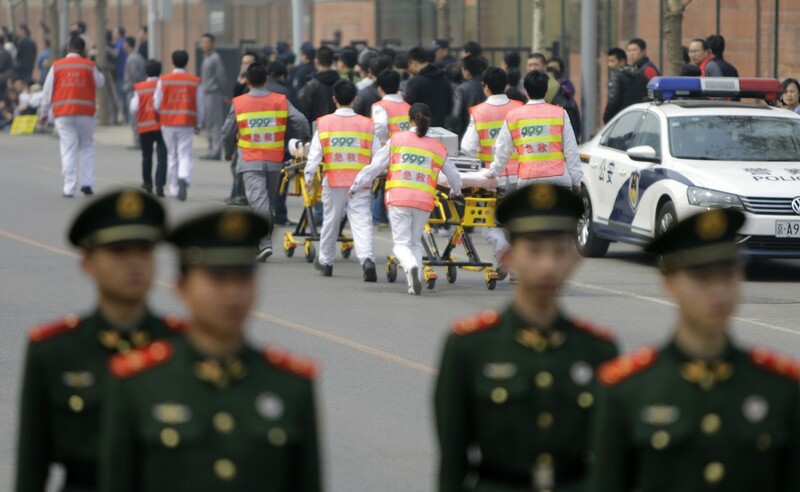 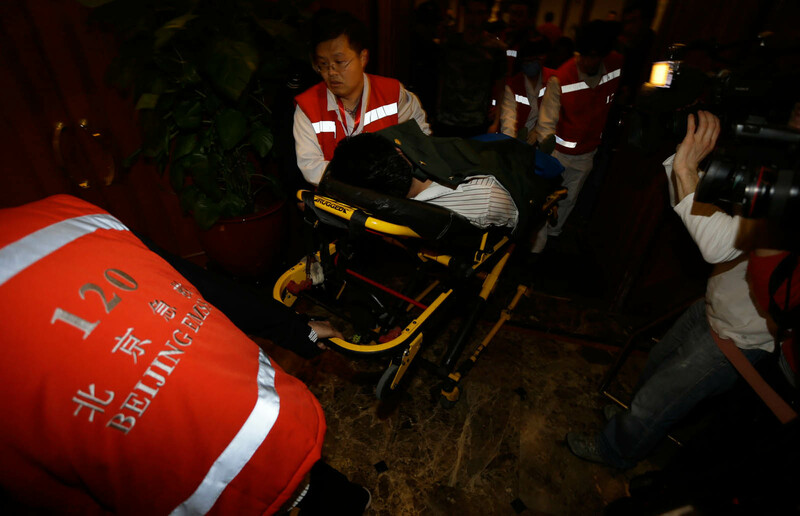 Several other Chinese family members have been in Malaysia since shortly after the plane lost contact with air traffic controllers. 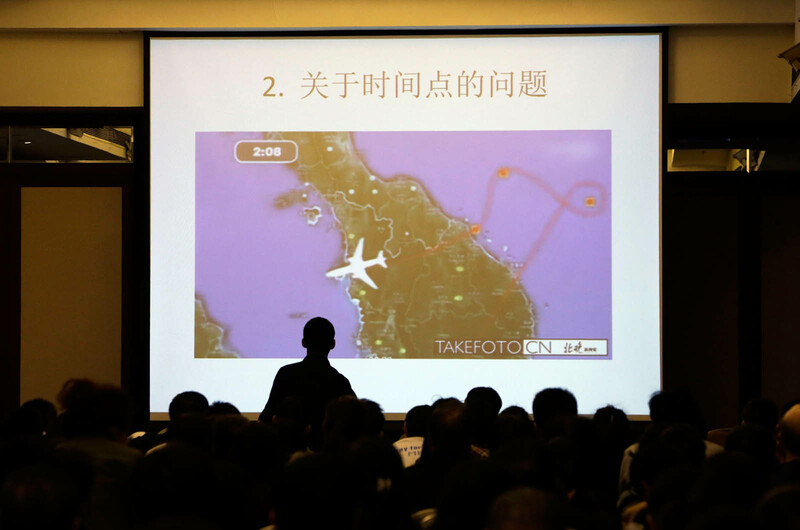 Najib announced last week that, based on satellite data and other calculations, the plane with 239 people on board was lost in the Indian Ocean on March 8 after being mysteriously diverted thousands of miles off course. 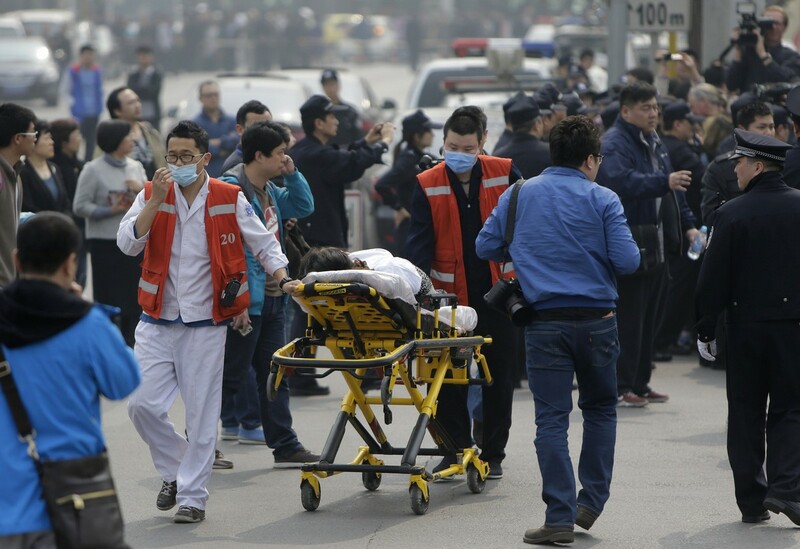 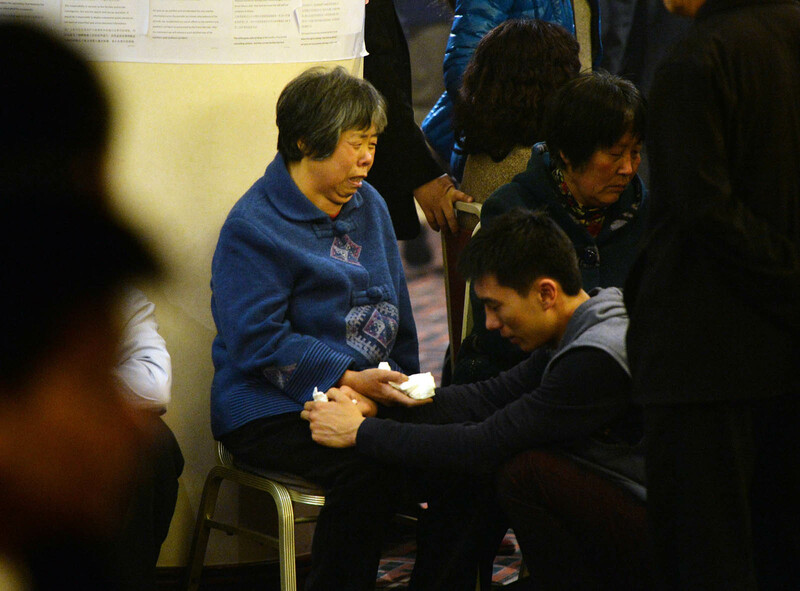 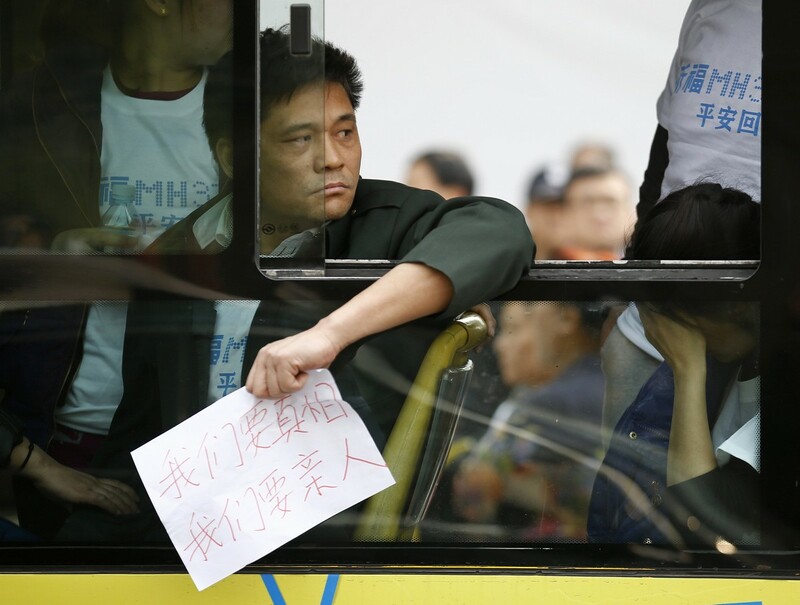 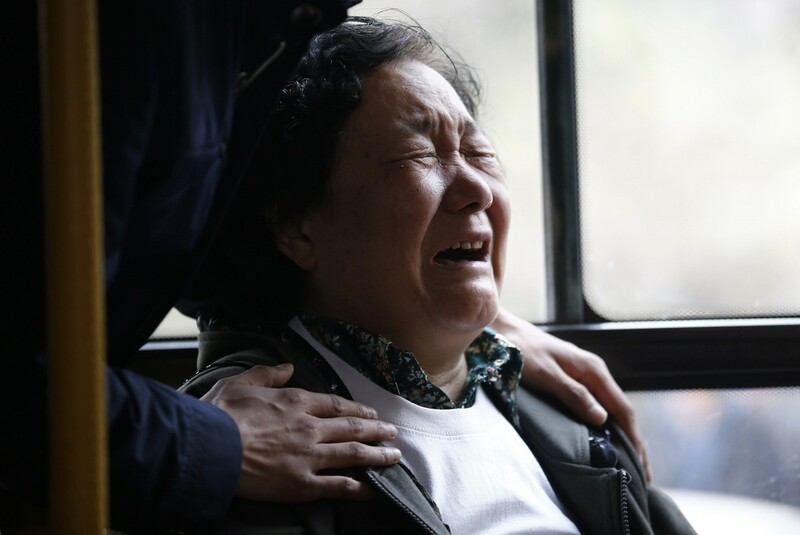 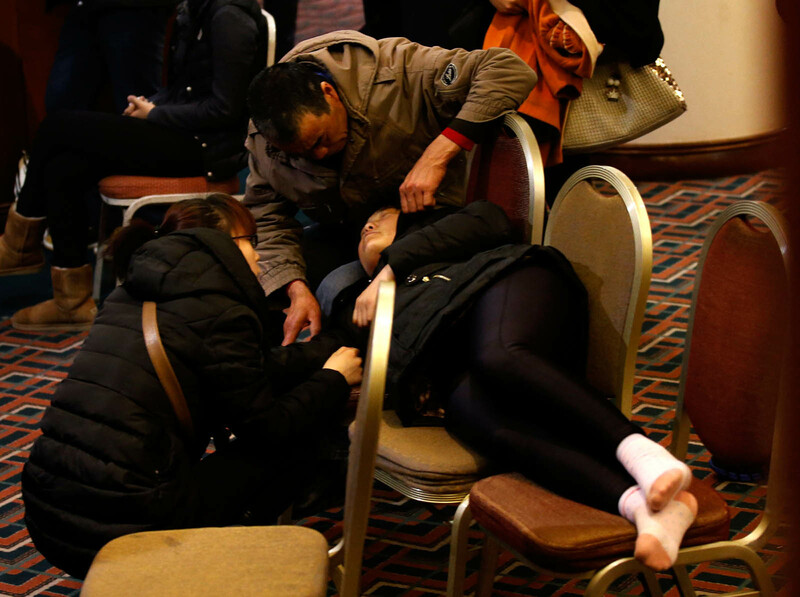 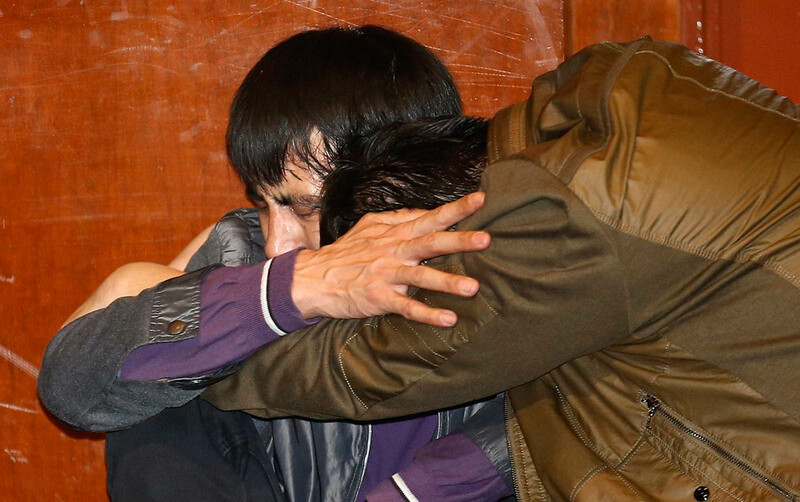 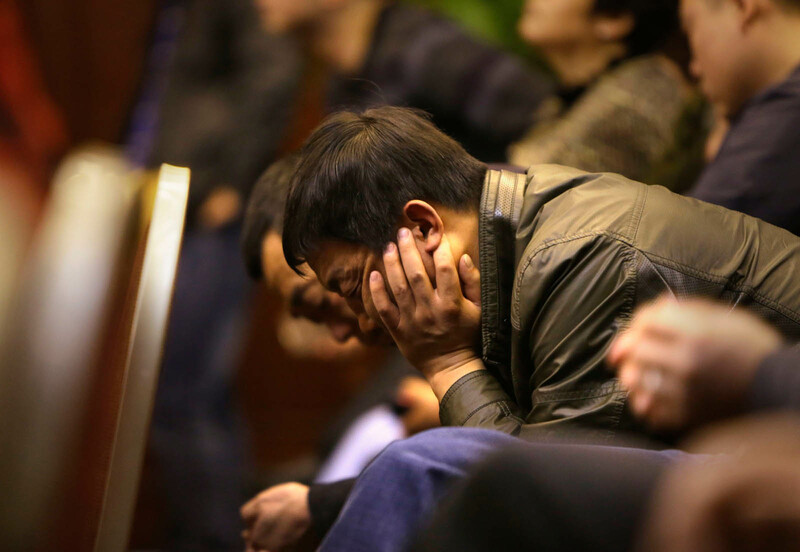 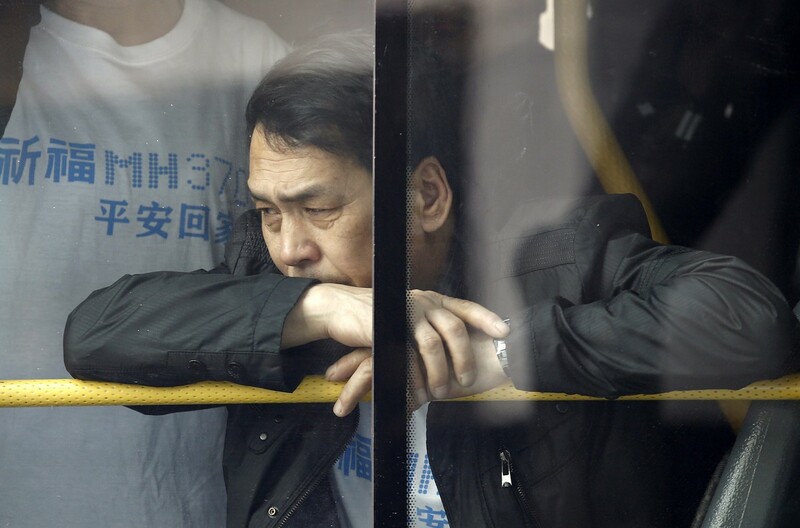 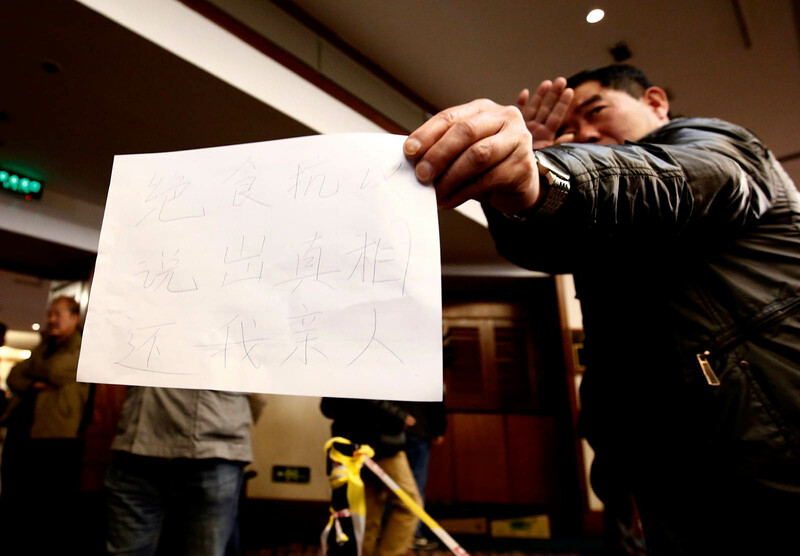 But many relatives of the 153 Chinese passengers - two thirds of those on board - are refusing to accept that the plane crashed into the ocean until an air and sea search finds some physical evidence. 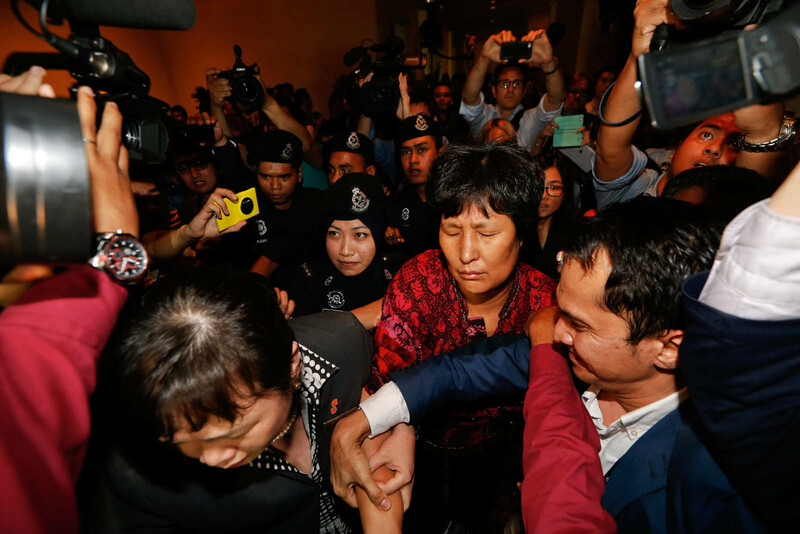 The family members left through a special lane upon arrival at Kuala Lumpur International Airport on Sunday to avoid waiting media and reportedly boarded two buses. 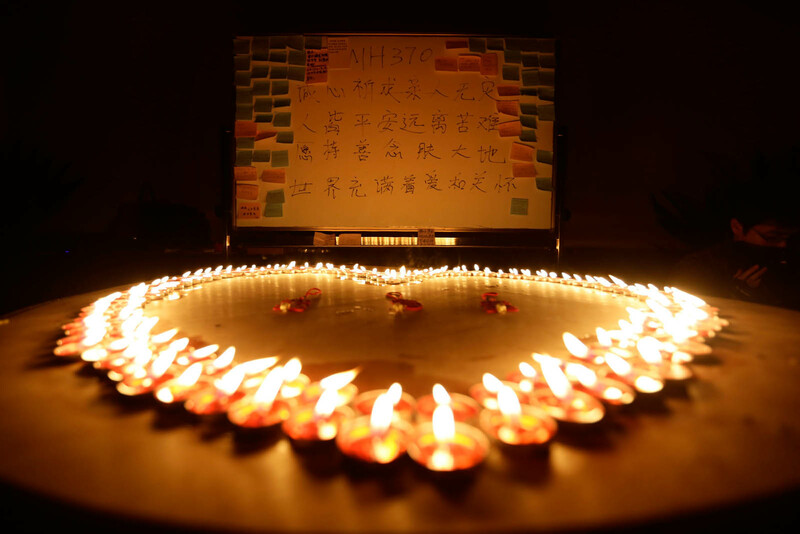 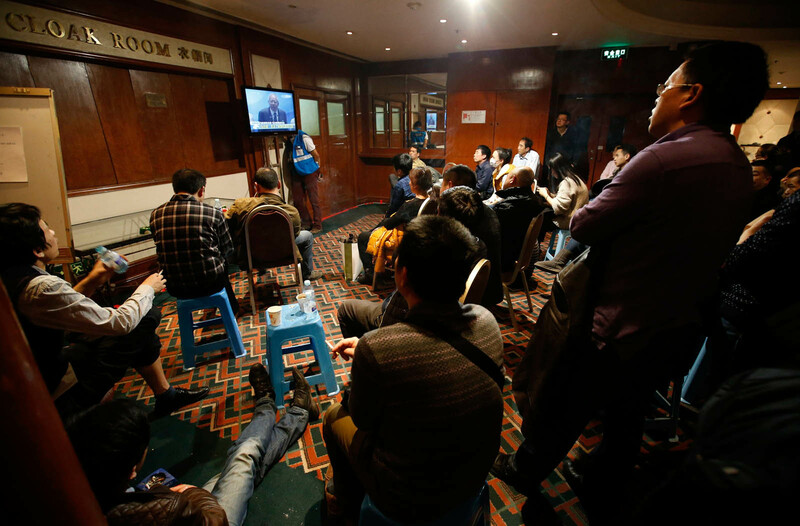 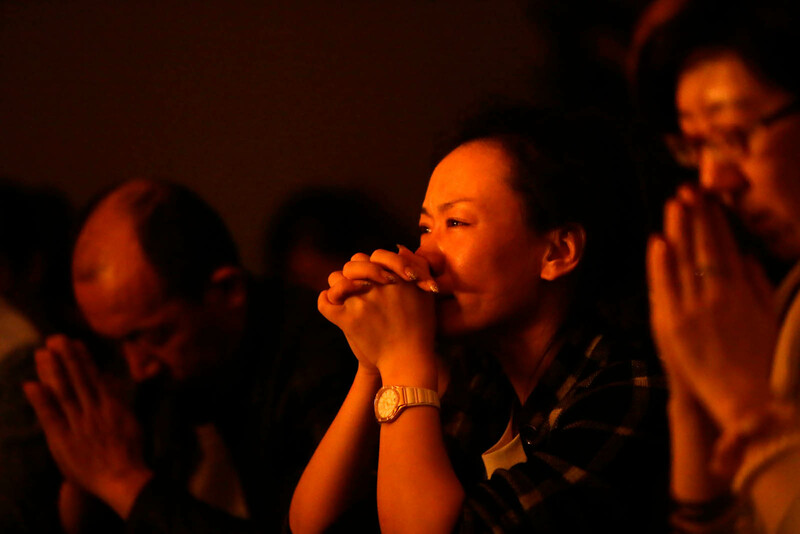 Chinese news agency Xinhua said they were relatives of around 30 passengers on the missing Malaysia Airlines jet, which vanished on a flight from Kuala Lumpur to Beijing. 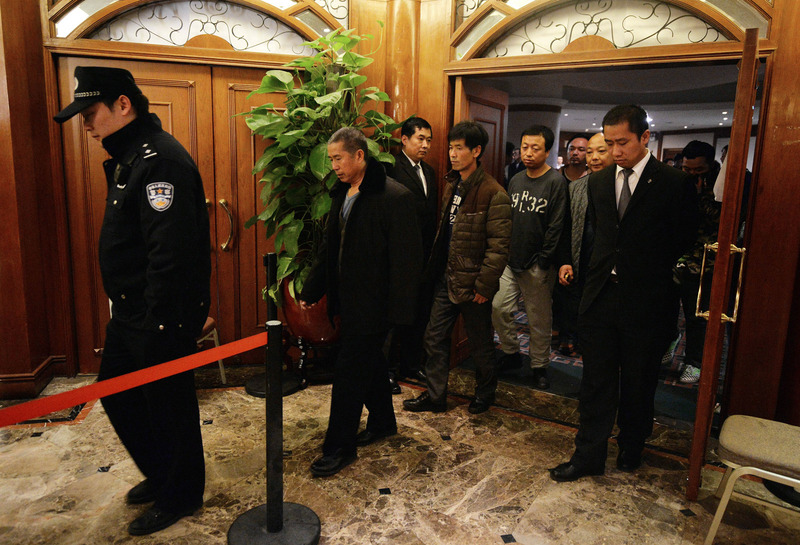 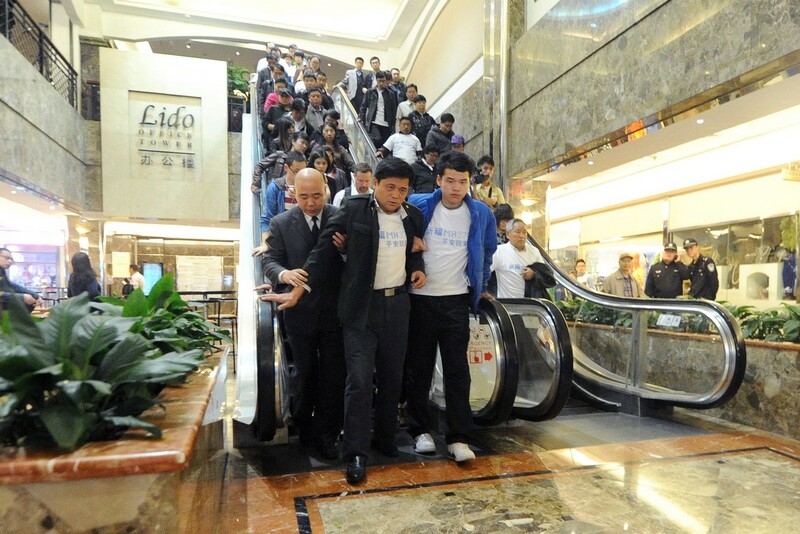 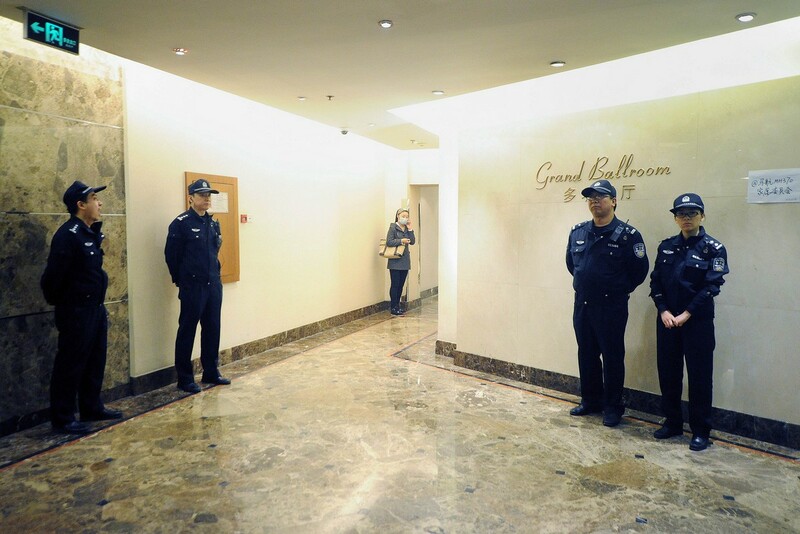 Many relatives have stayed in Beijing, where they attend regular and acrimonious briefings with Malaysian officials. 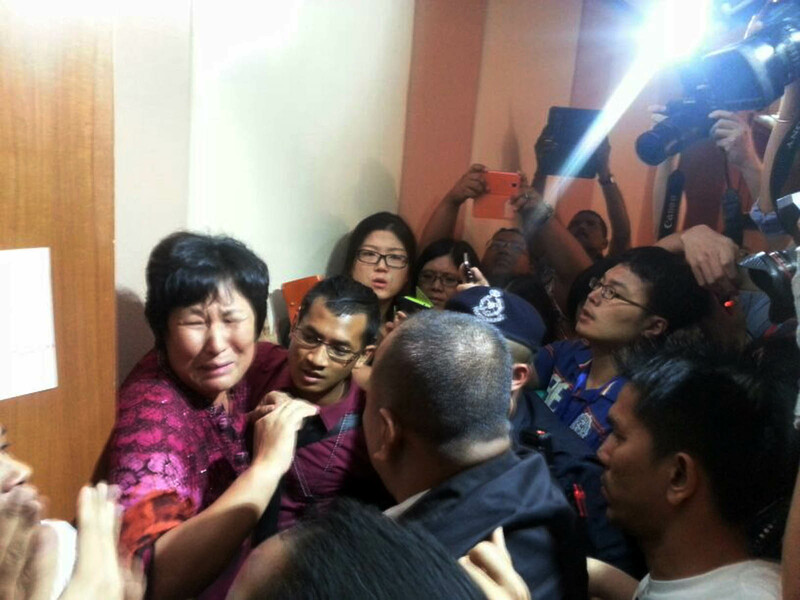 Family members have stormed out of the meetings and shouted abuse at officials, claiming Malaysia is concealing the truth. 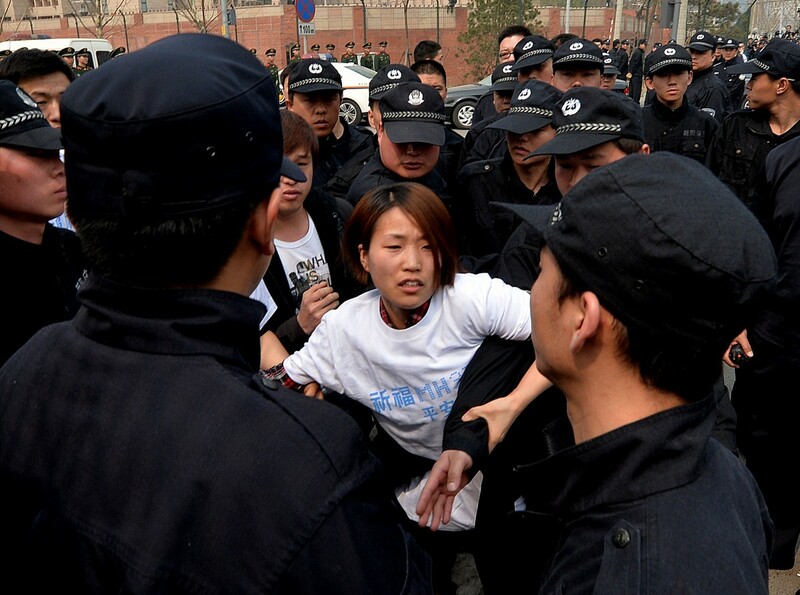 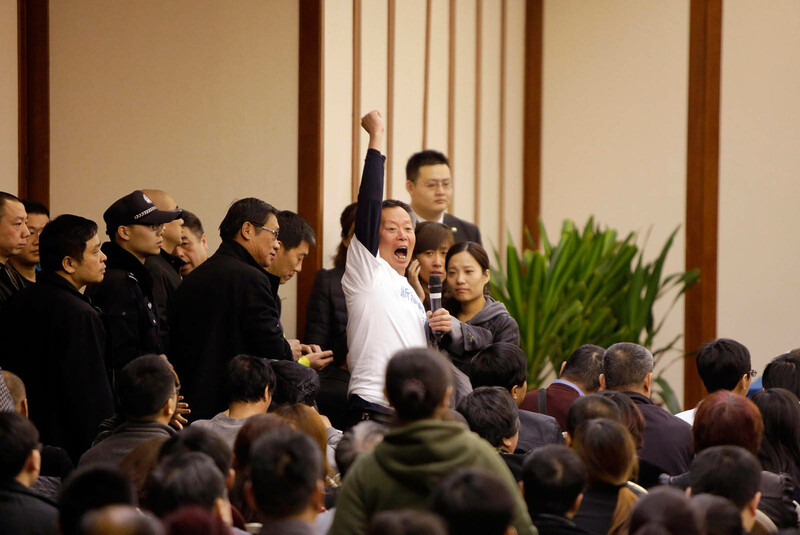 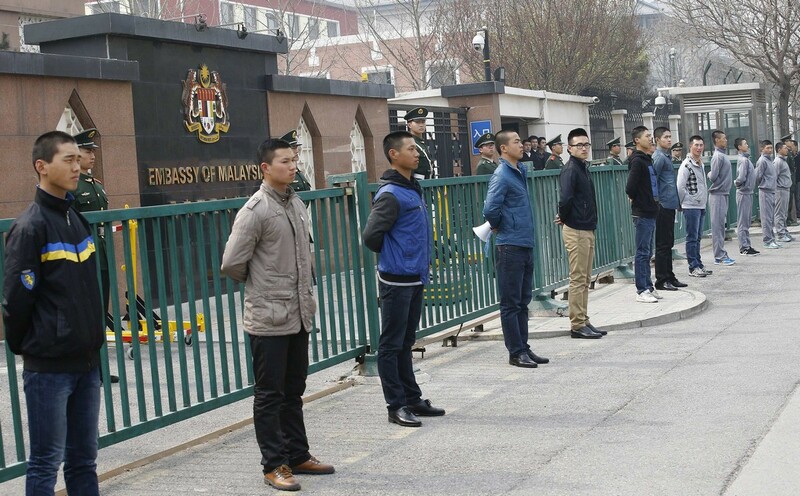 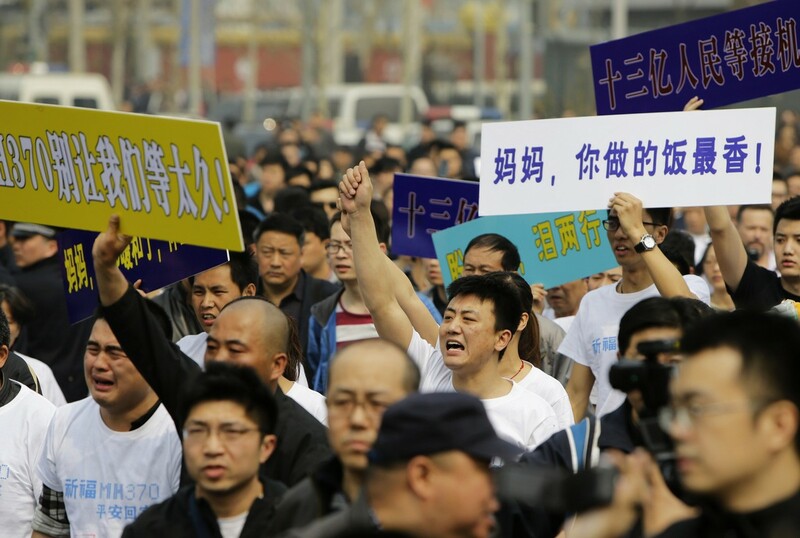 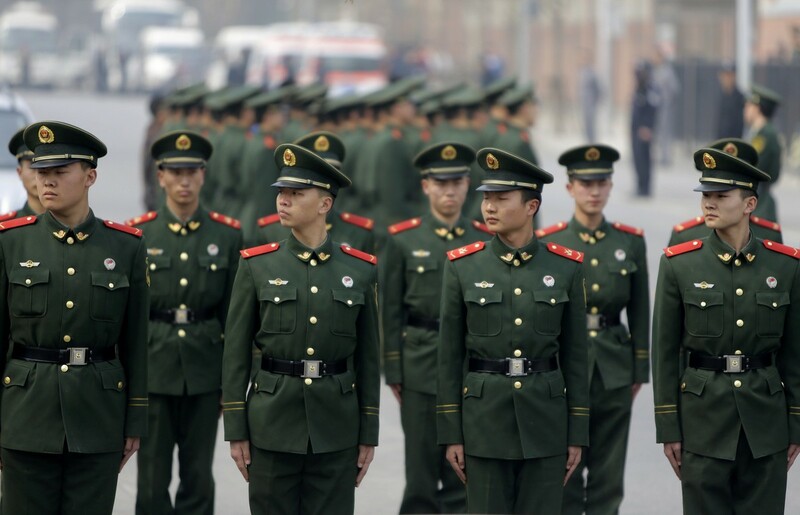 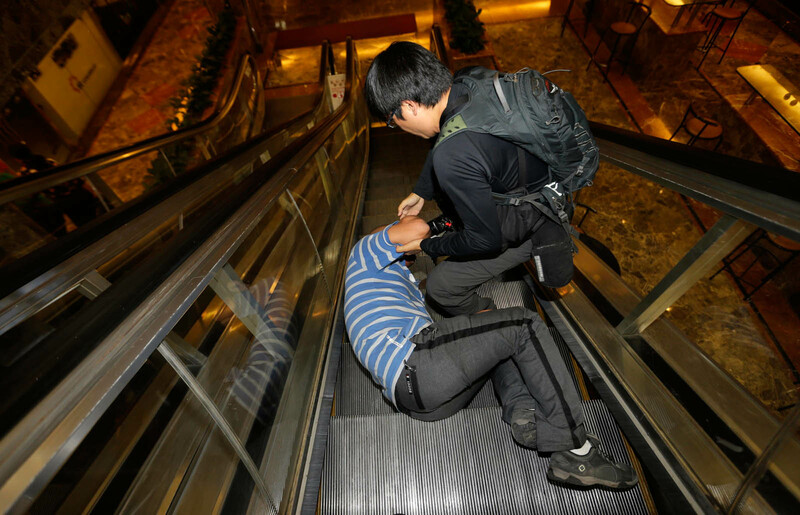 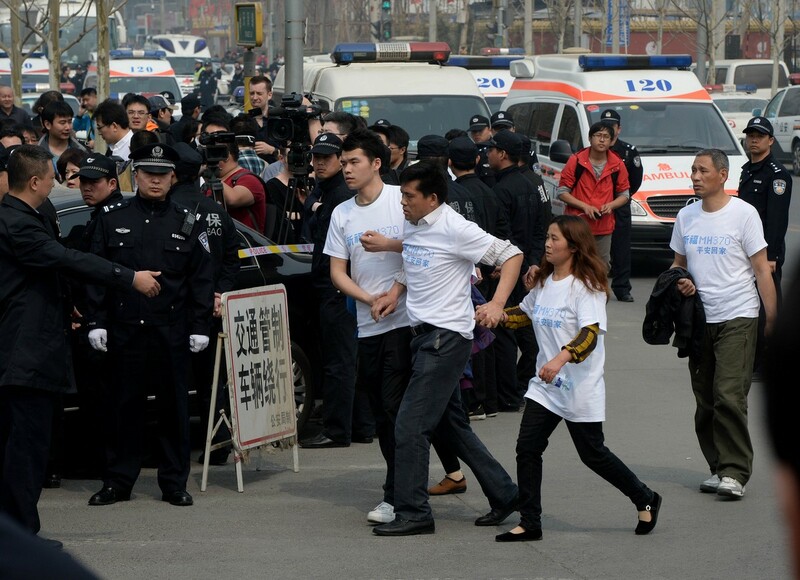 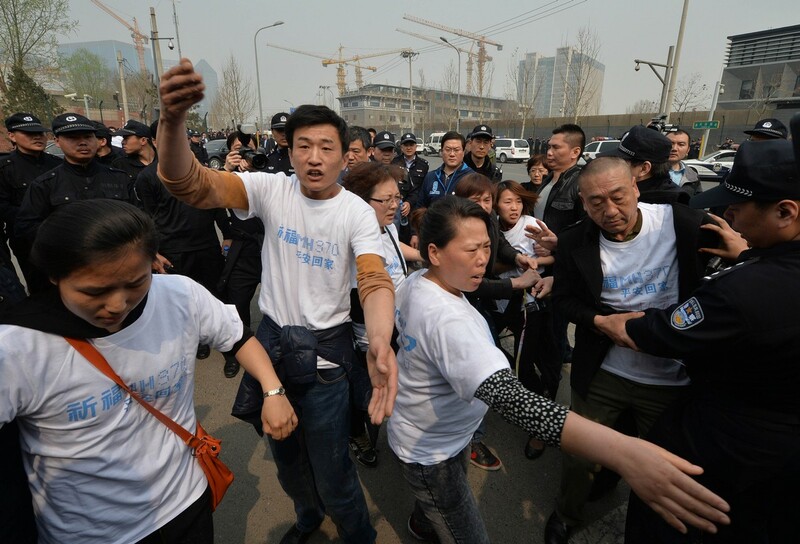 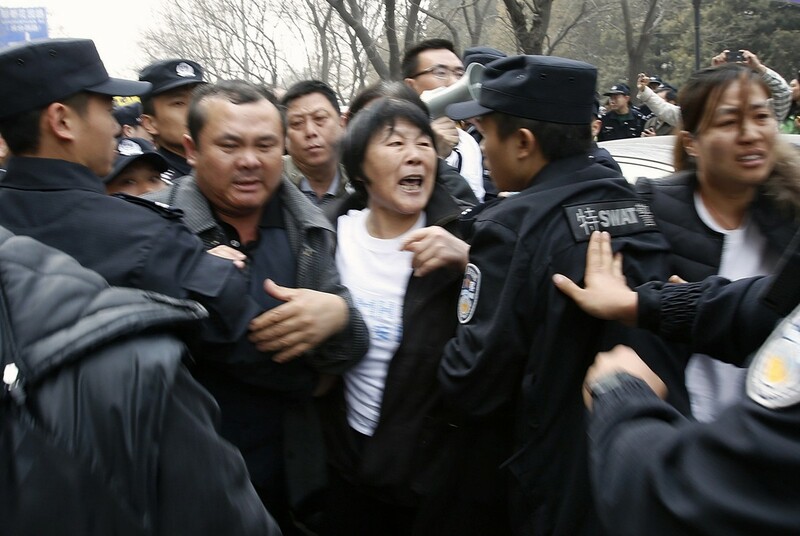 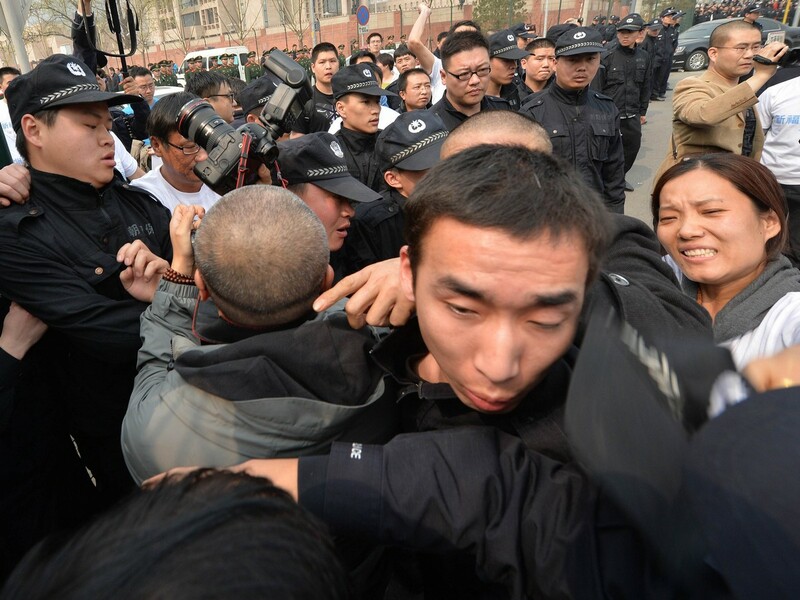 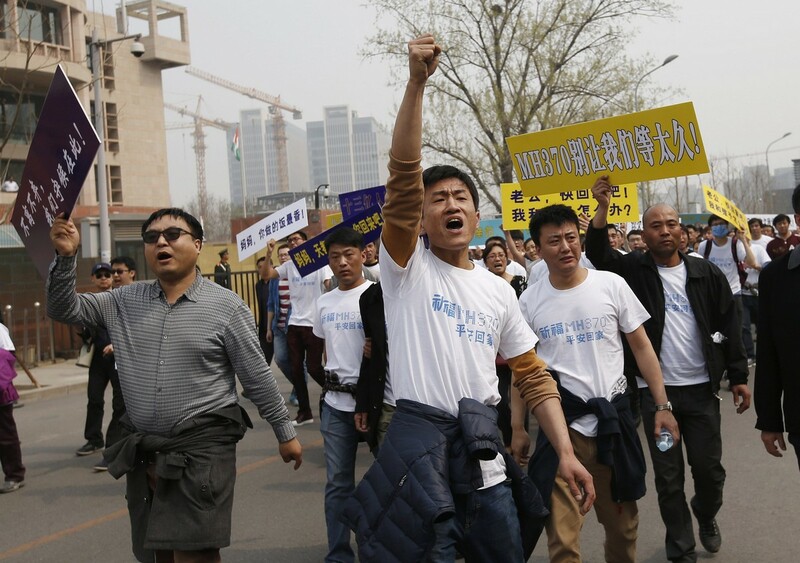 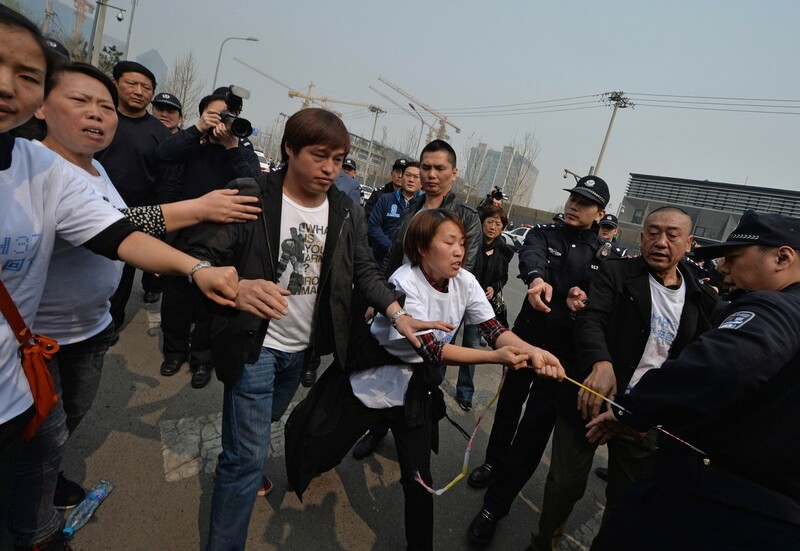 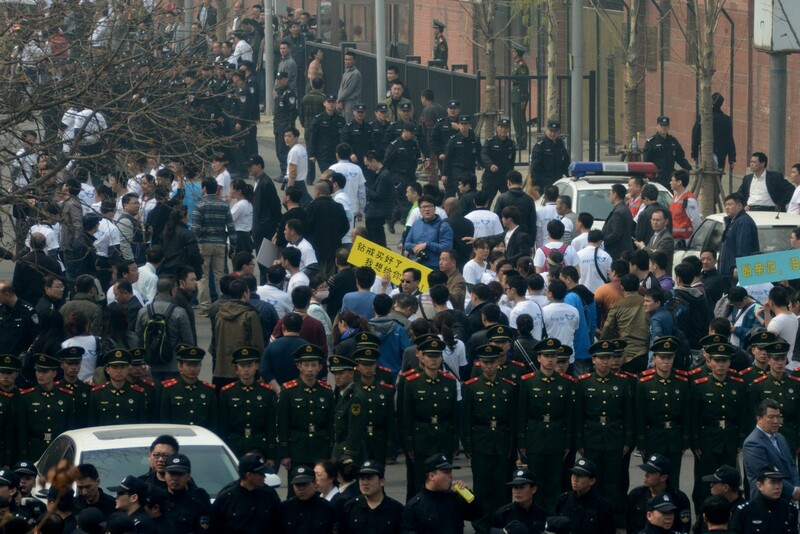 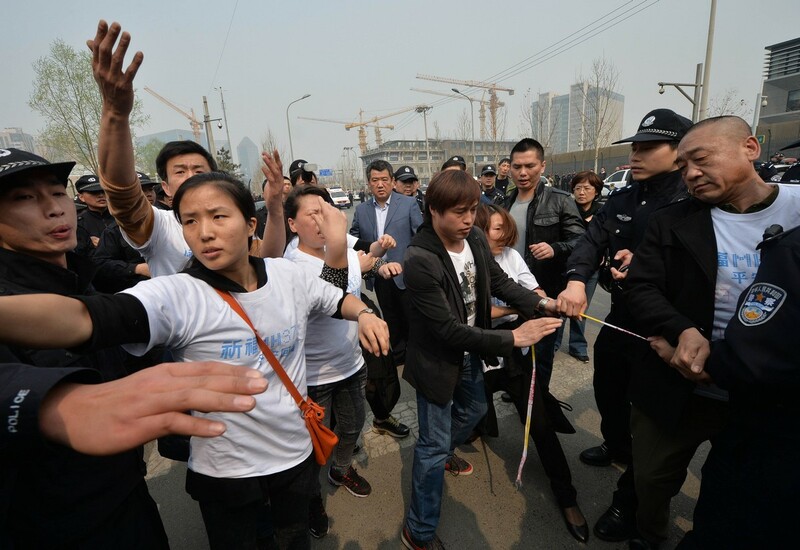 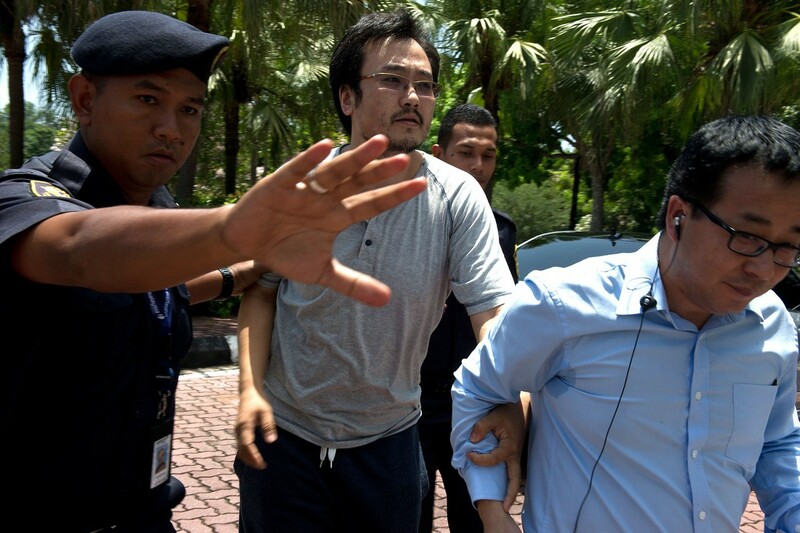 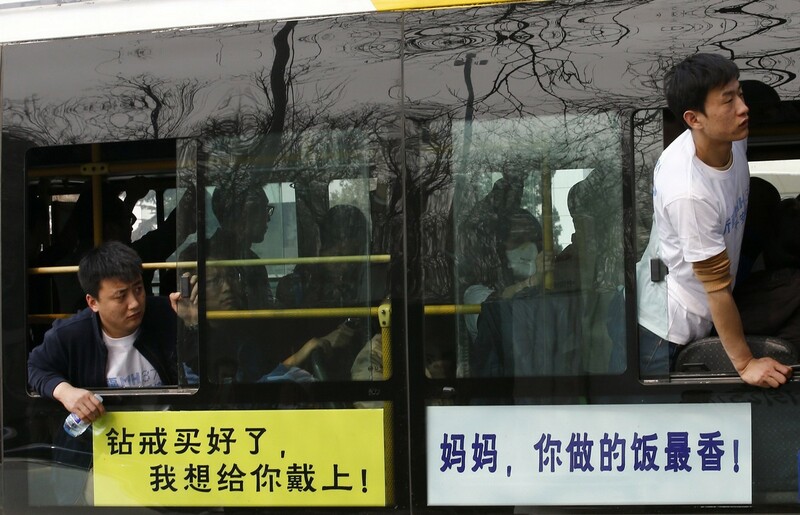 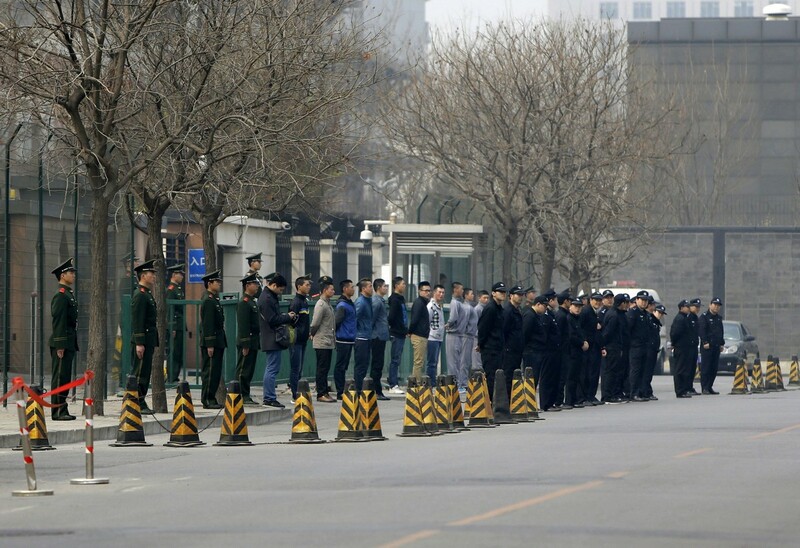 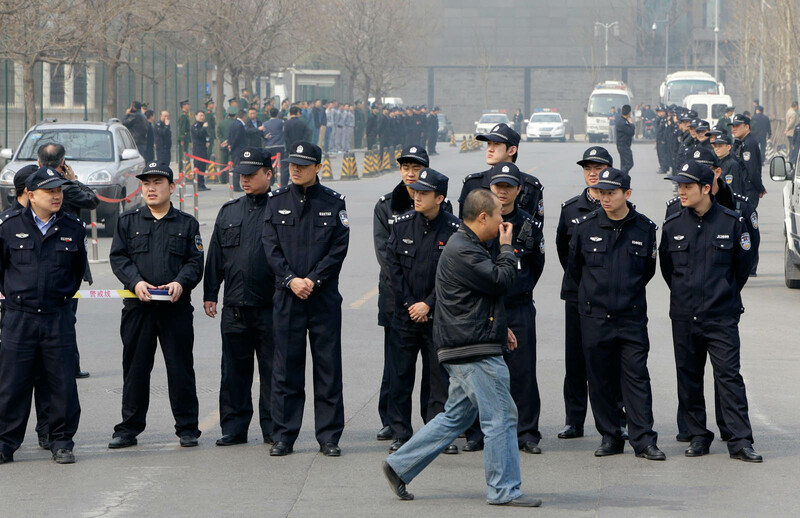 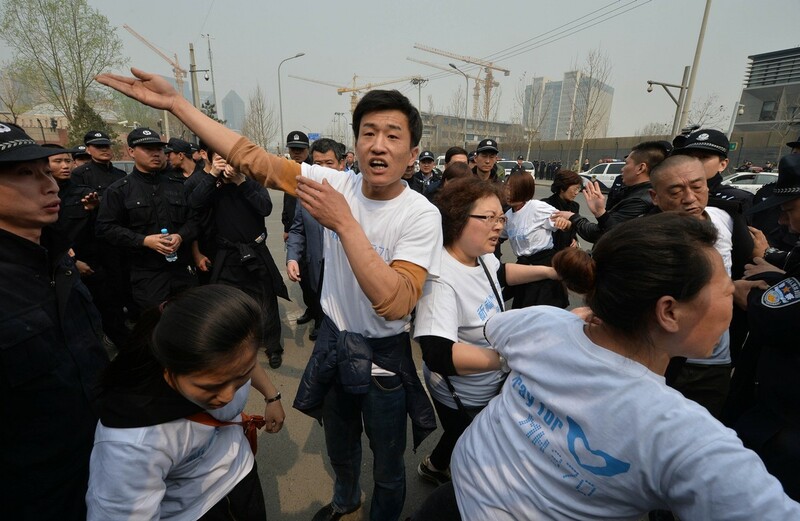 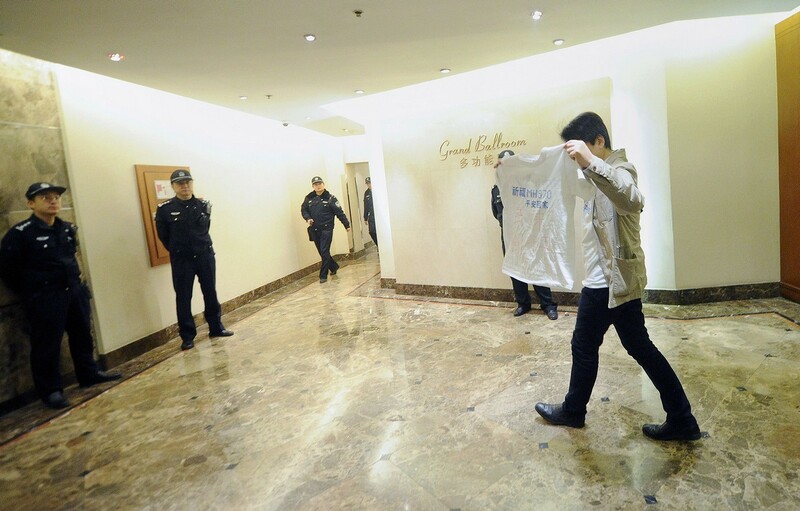 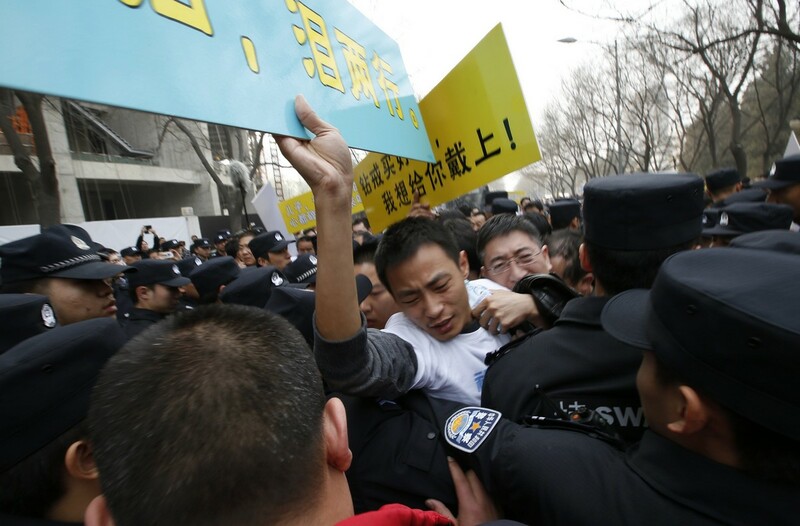 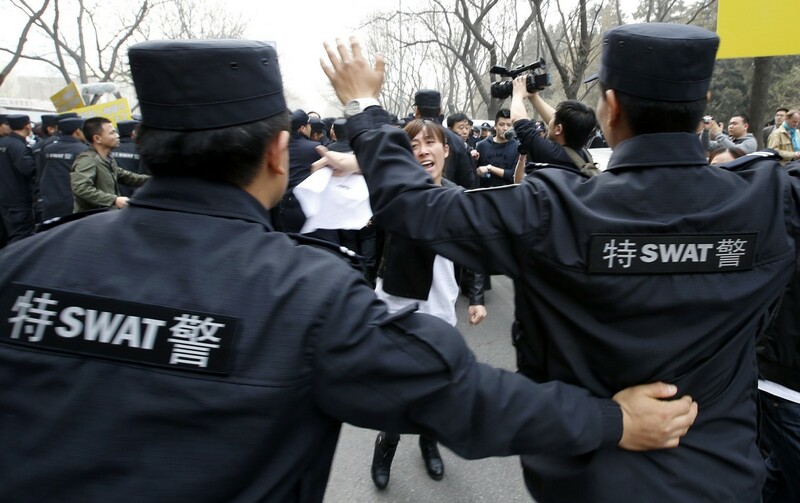 Irate relatives scuffled with security personnel outside the Malaysian embassy in Beijing on Tuesday, after authorities allowed a rare protest march in the capital.